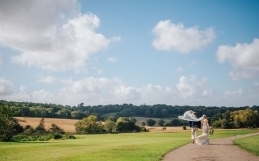 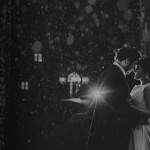 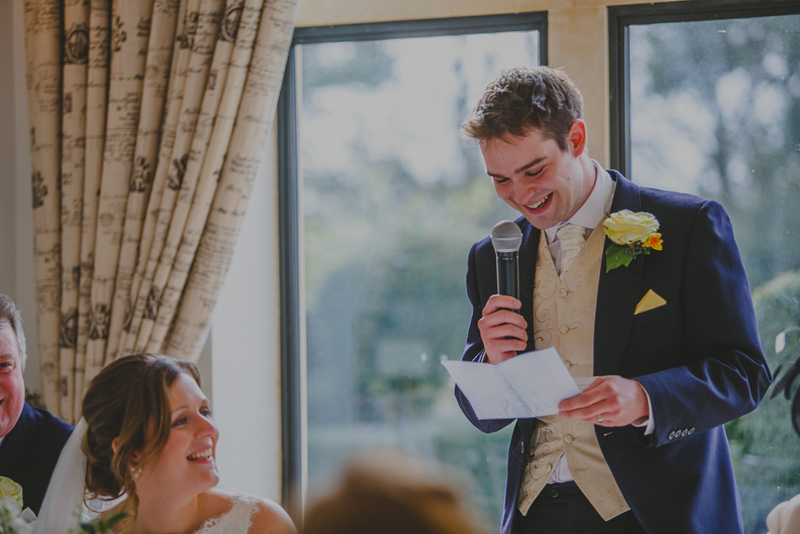 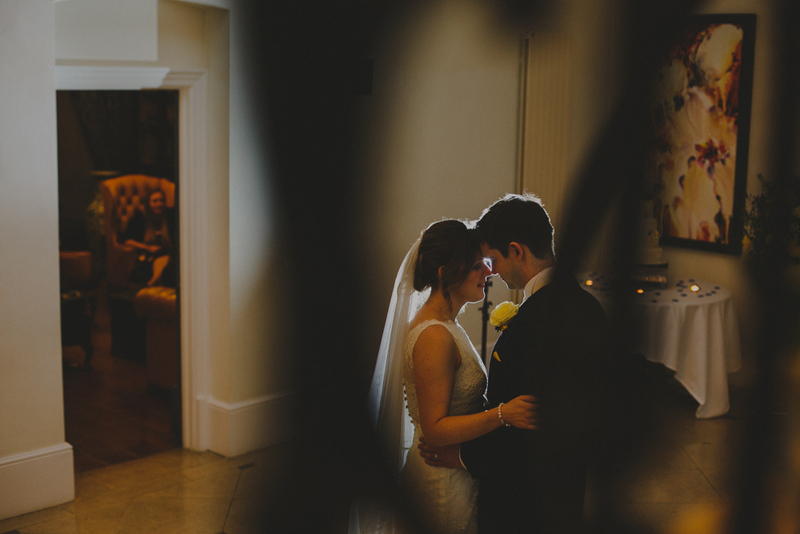 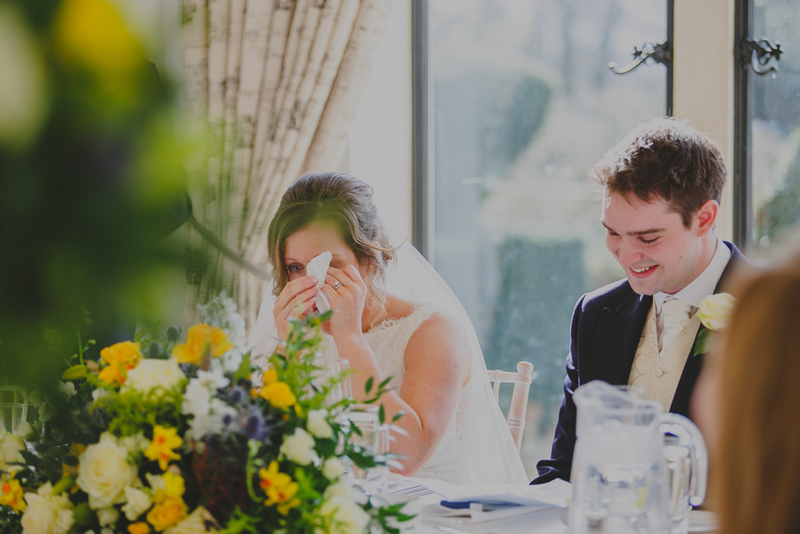 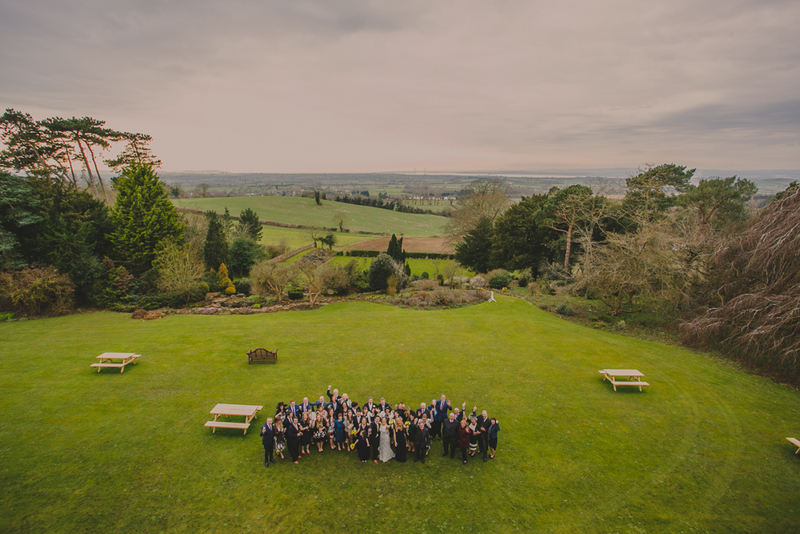 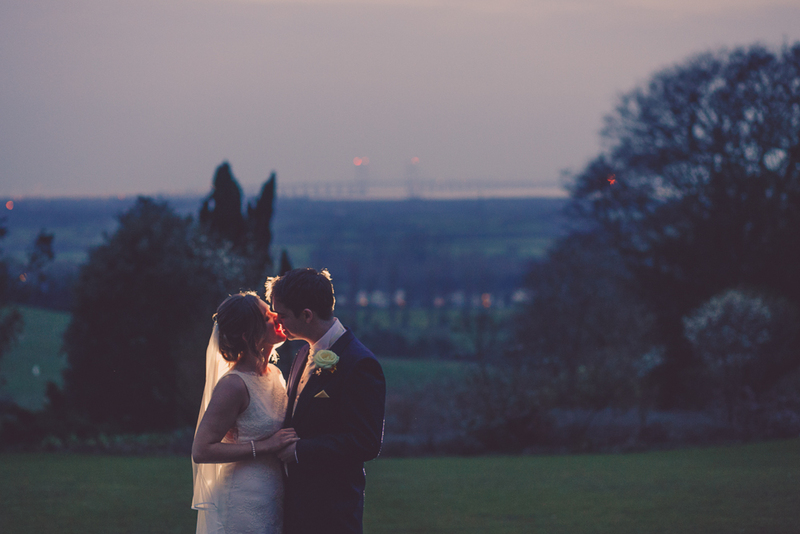 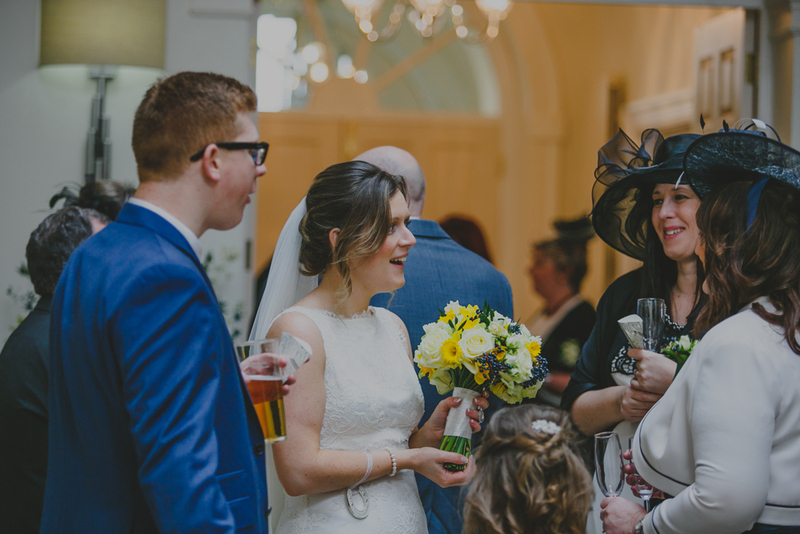 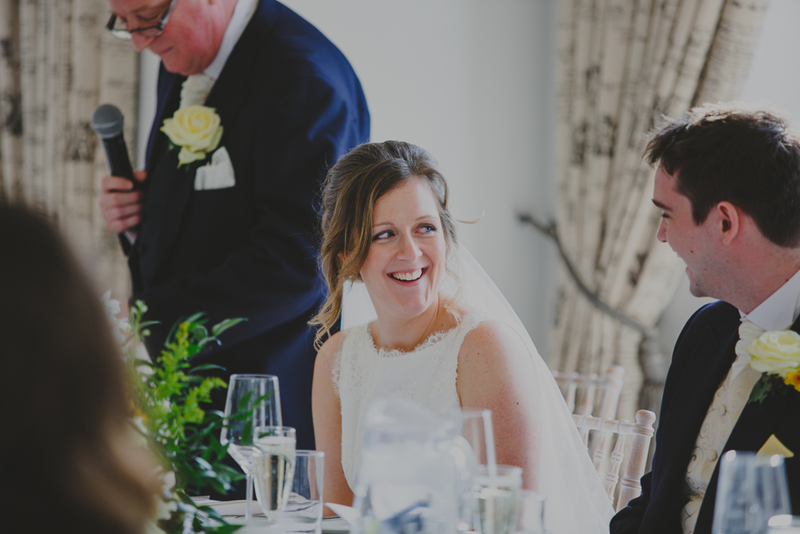 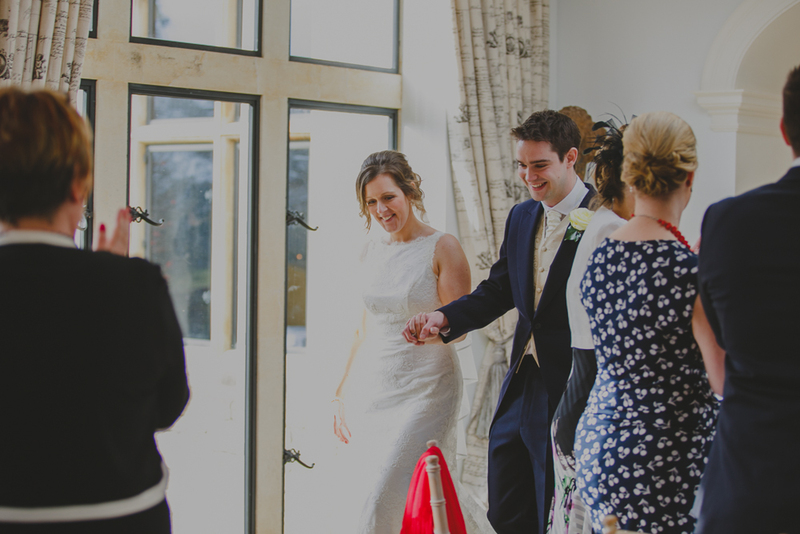 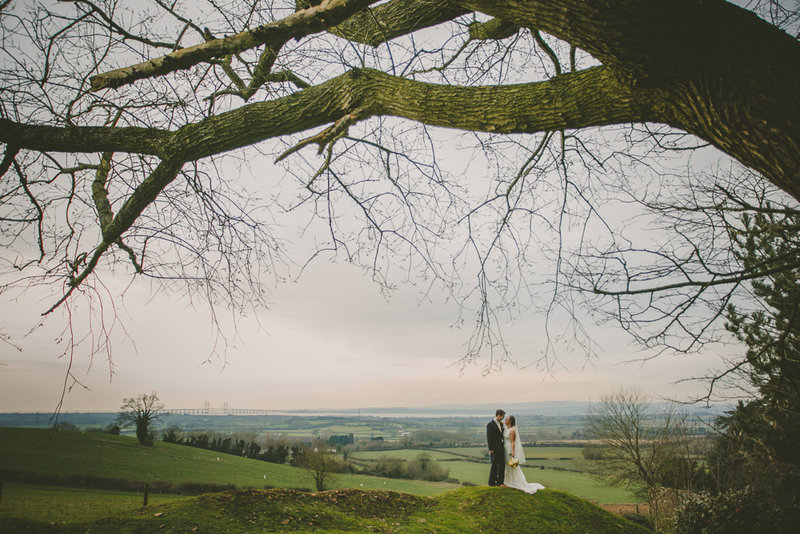 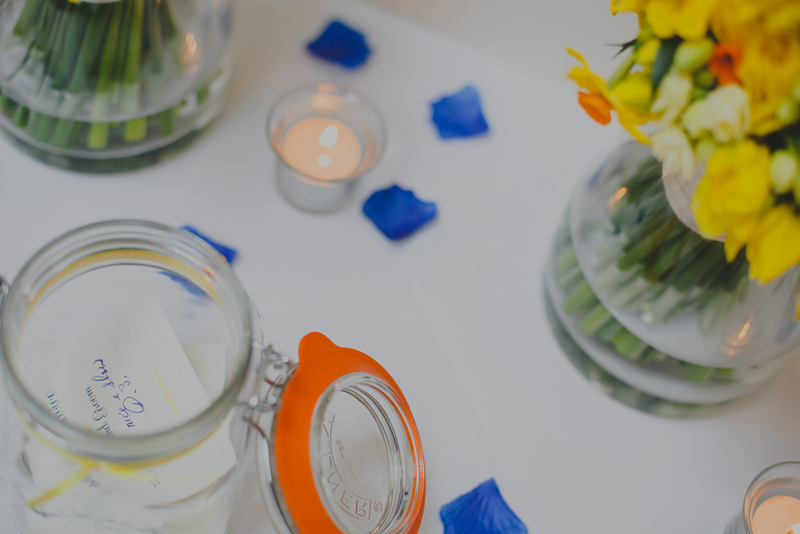 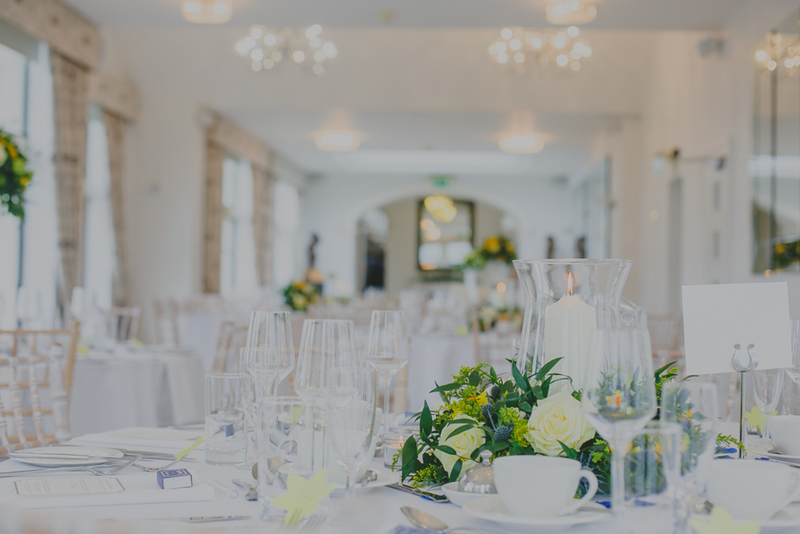 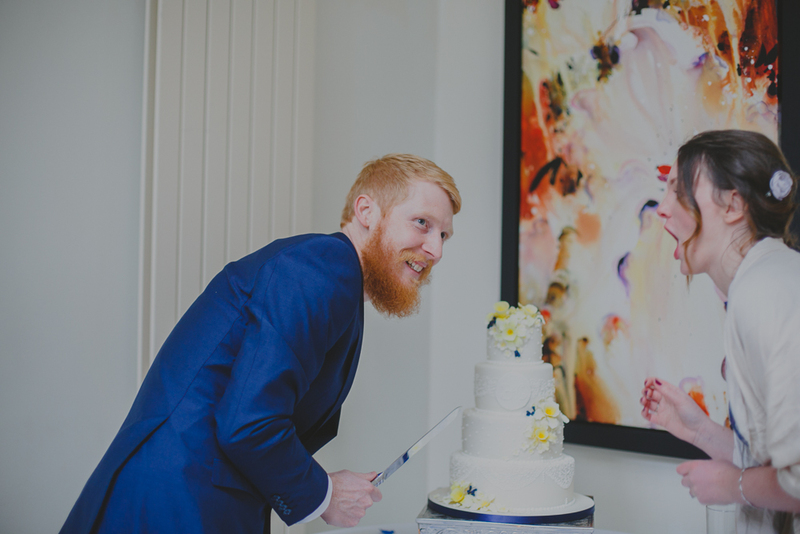 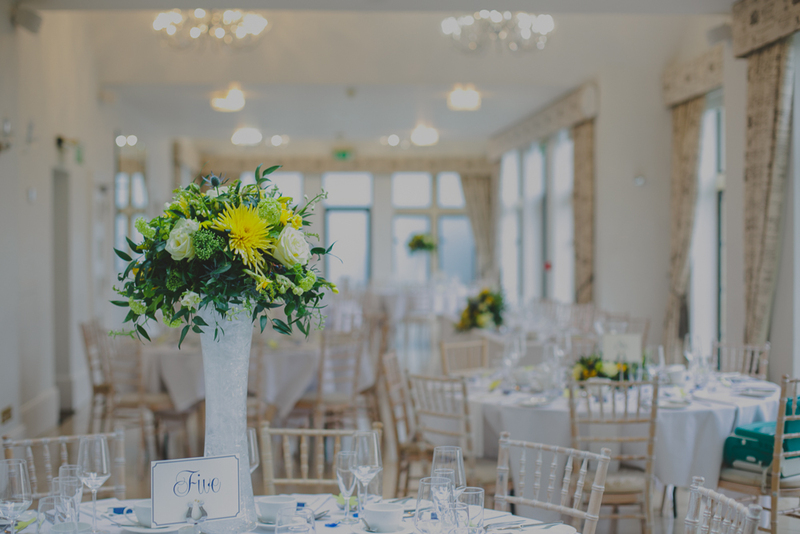 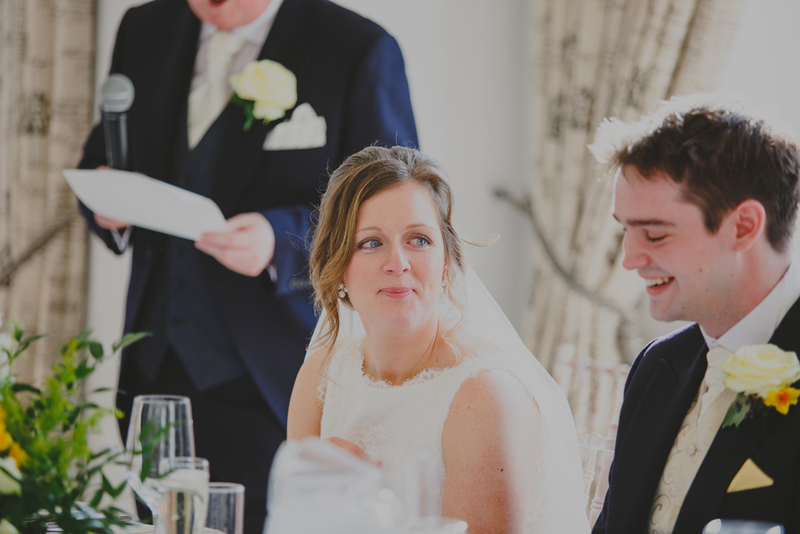 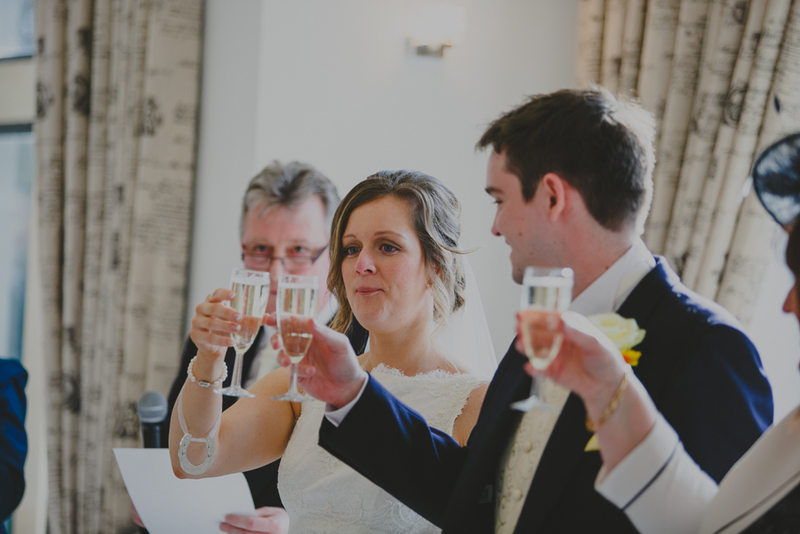 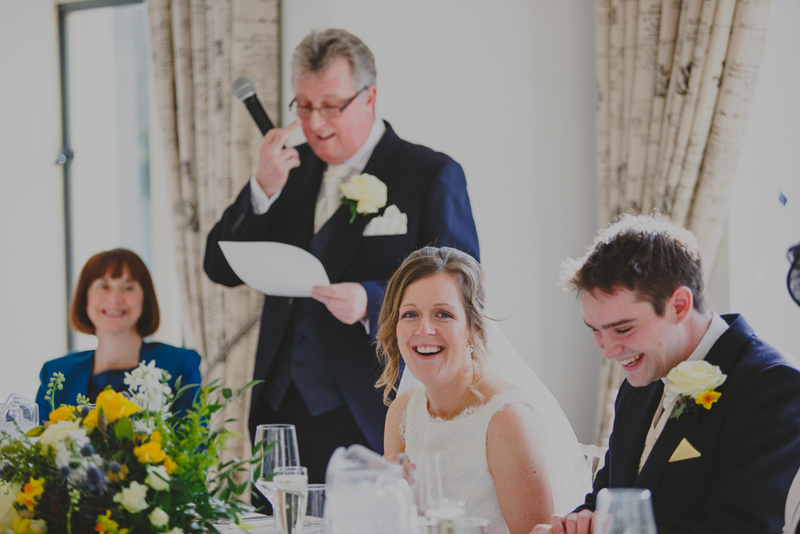 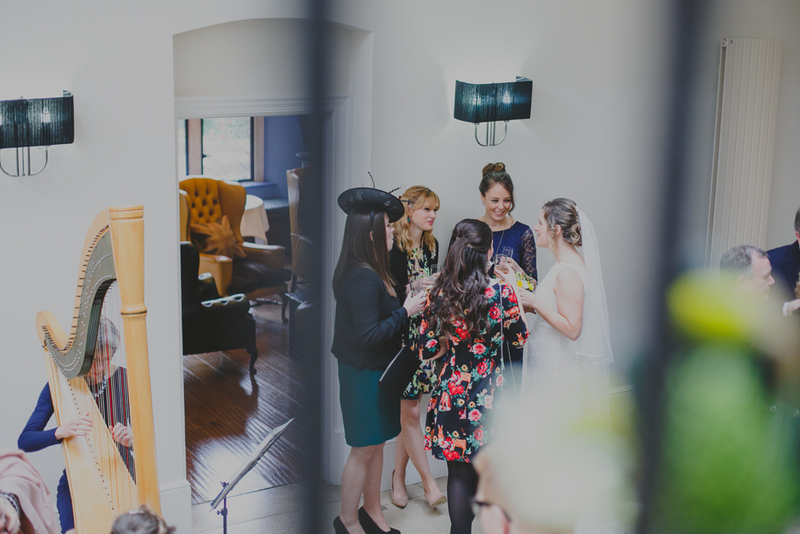 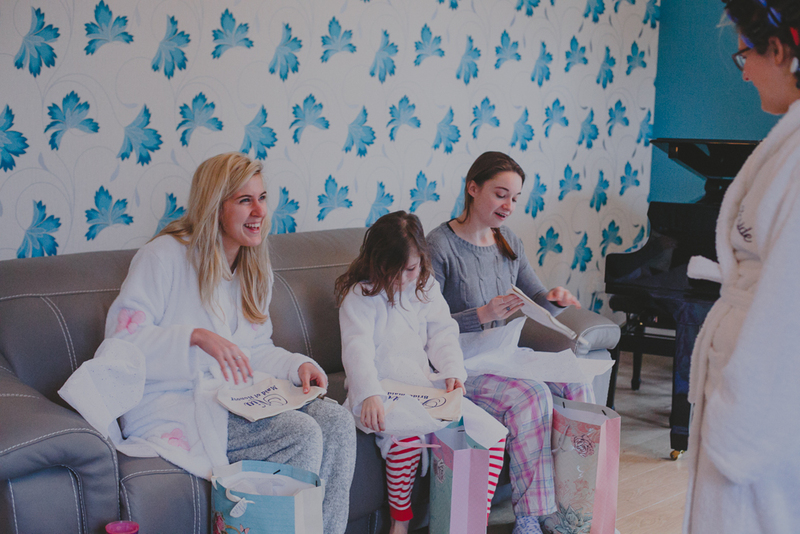 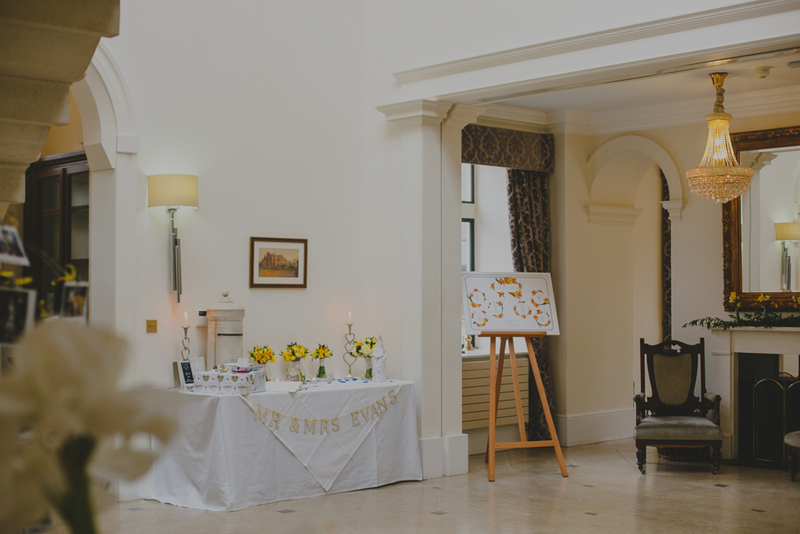 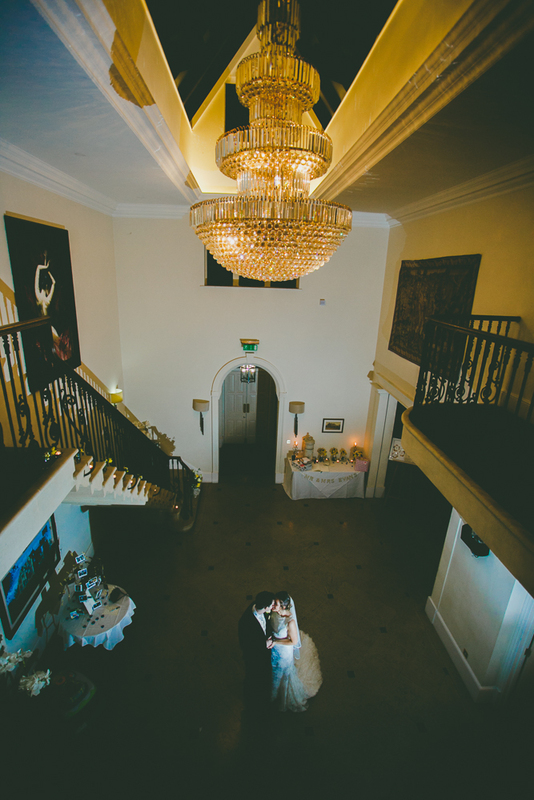 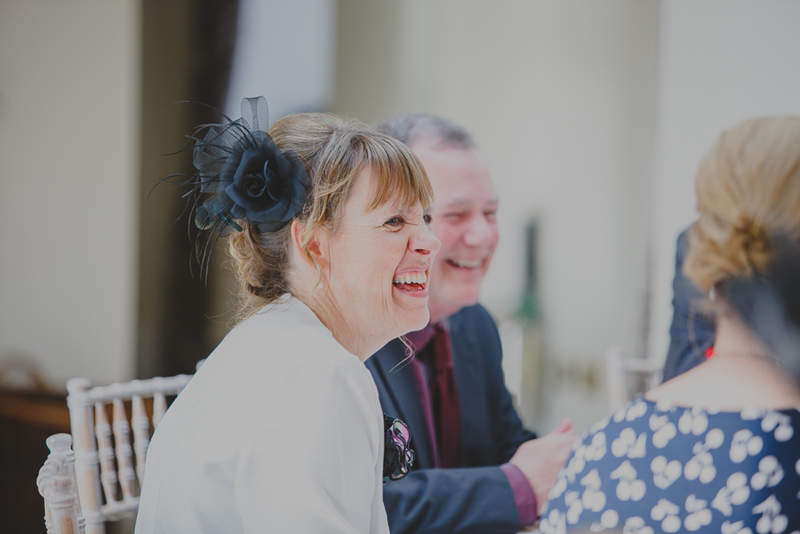 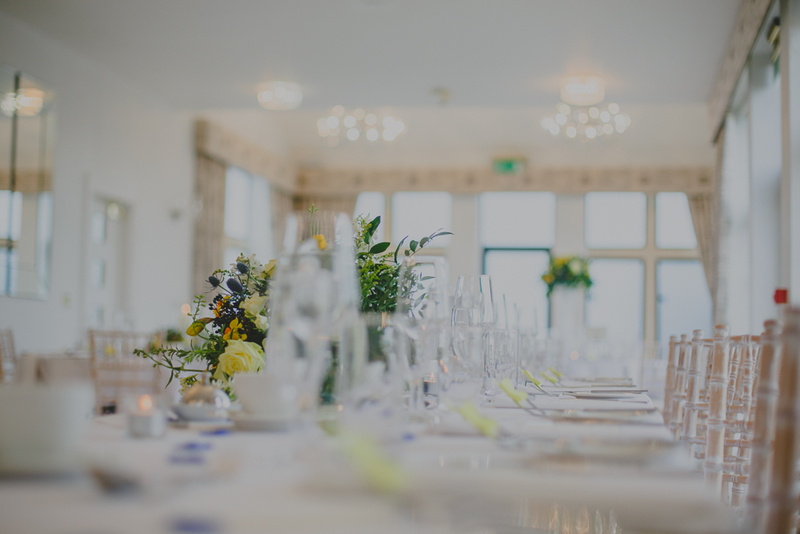 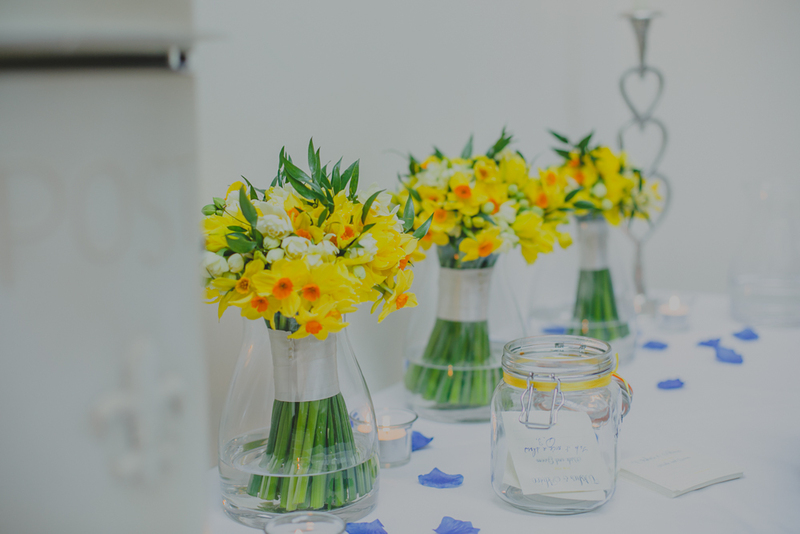 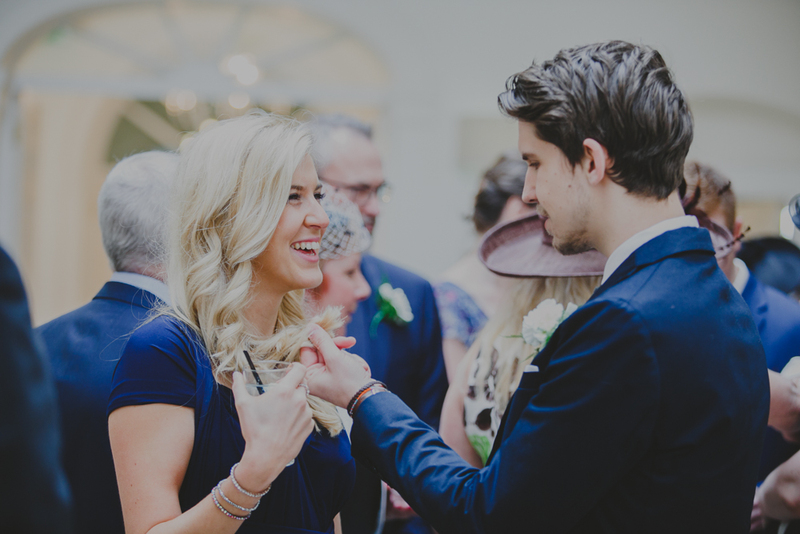 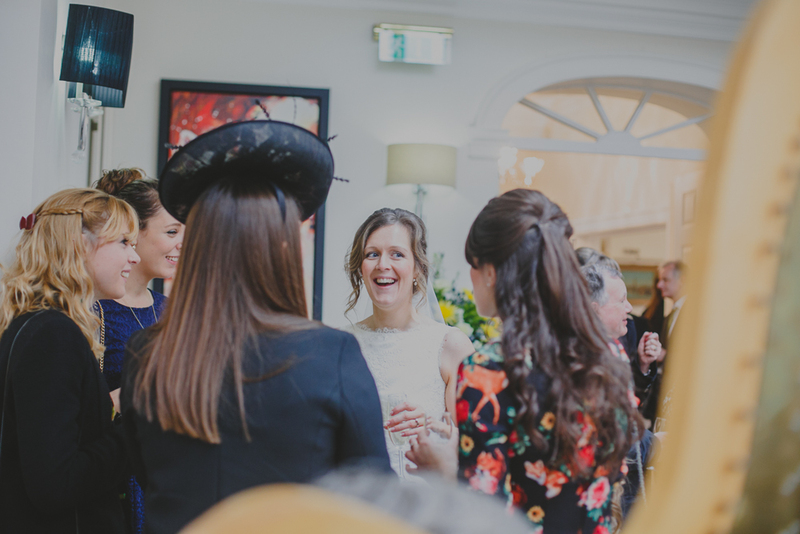 Old Down Manor Weddings are in the most perfect setting overlooking the River Severn and the old Severn Bridge from the finest of Bristol countryside. 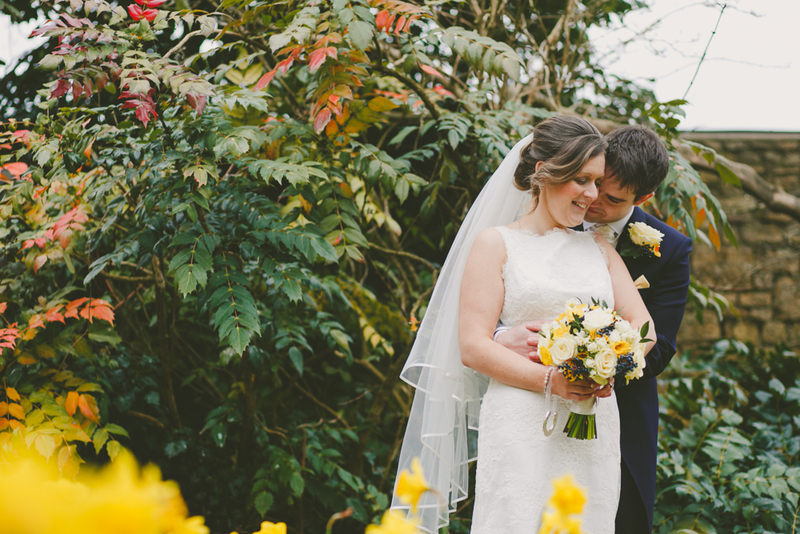 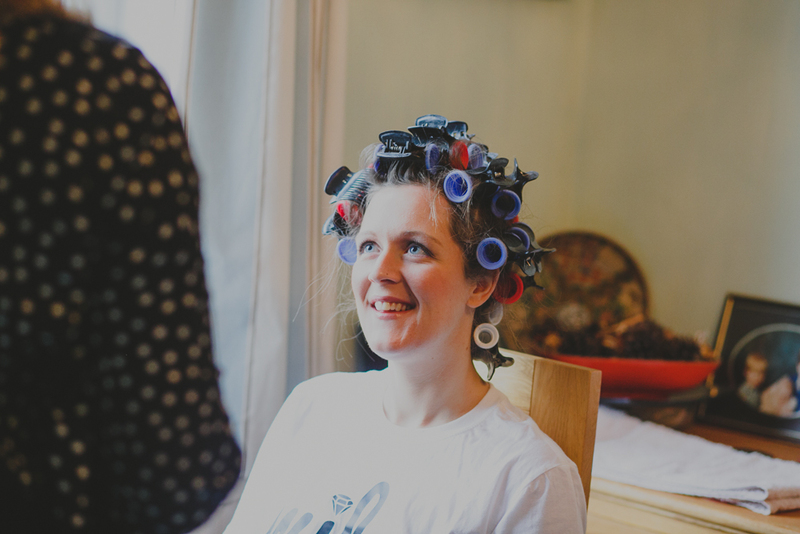 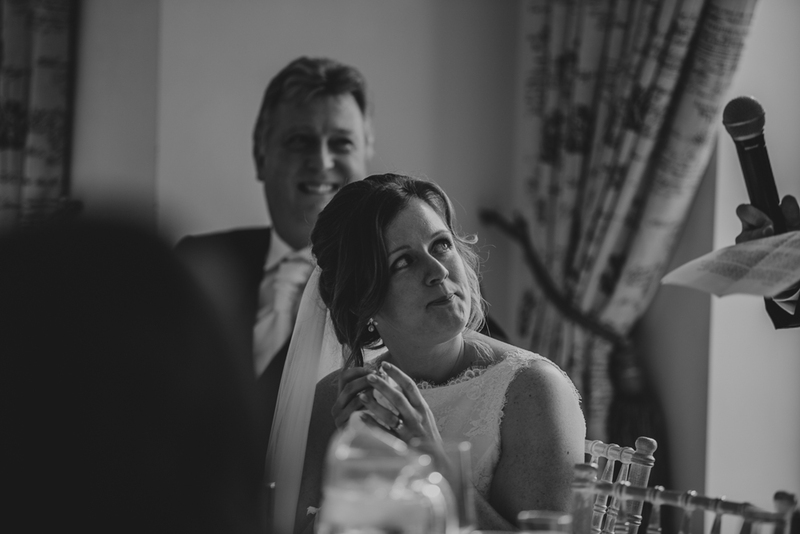 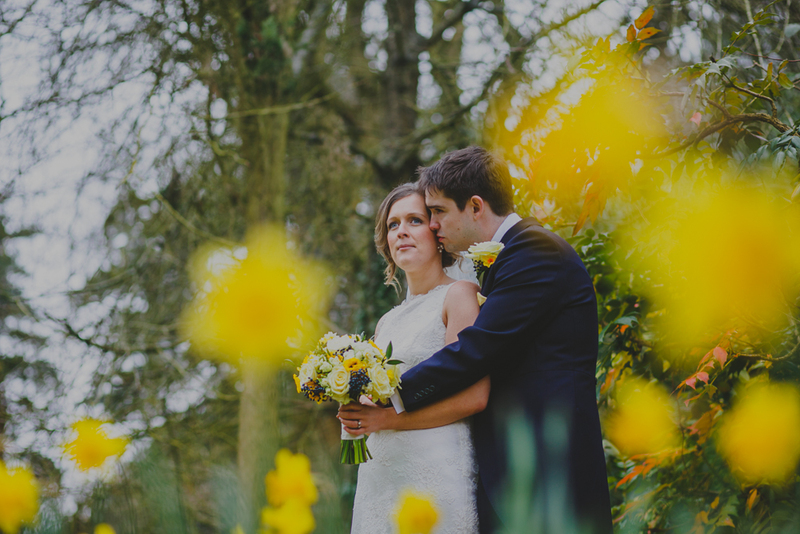 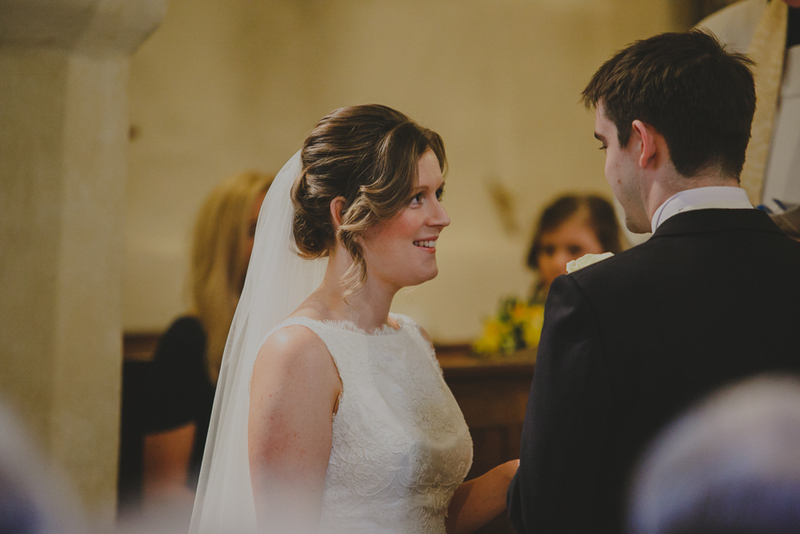 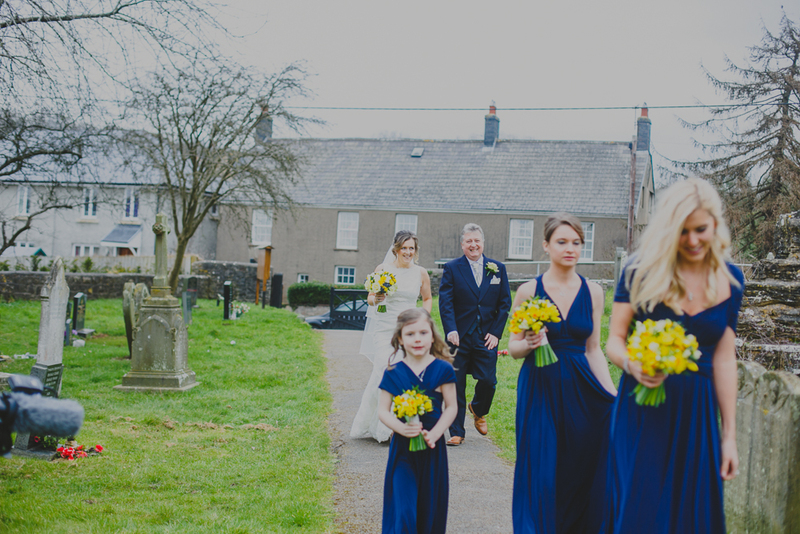 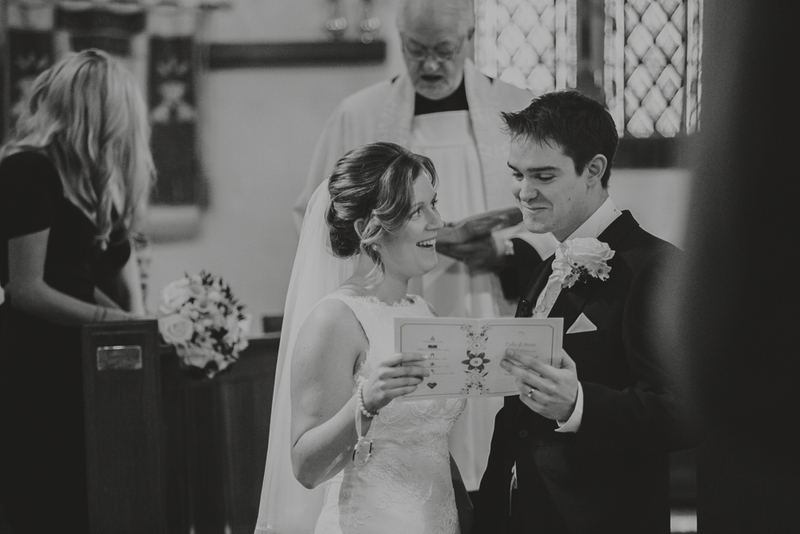 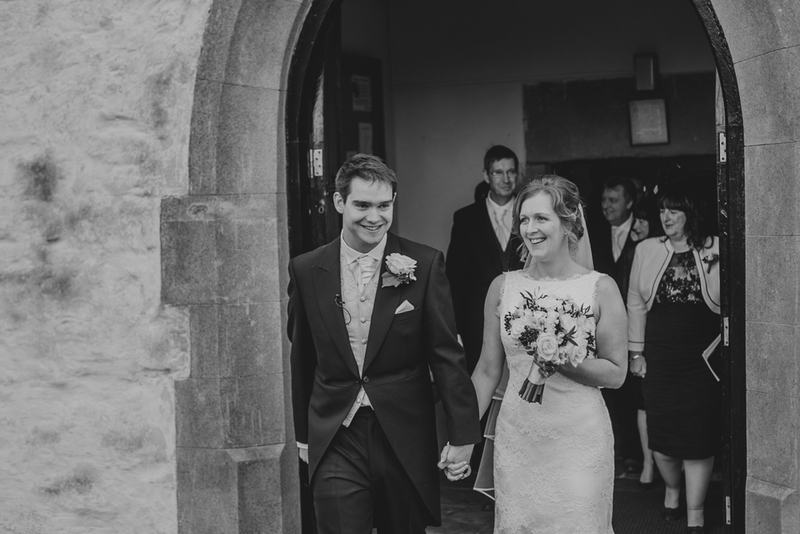 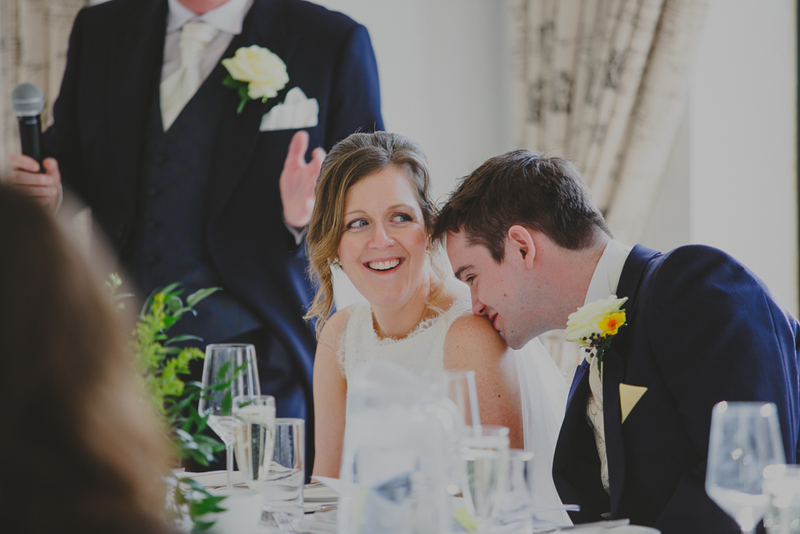 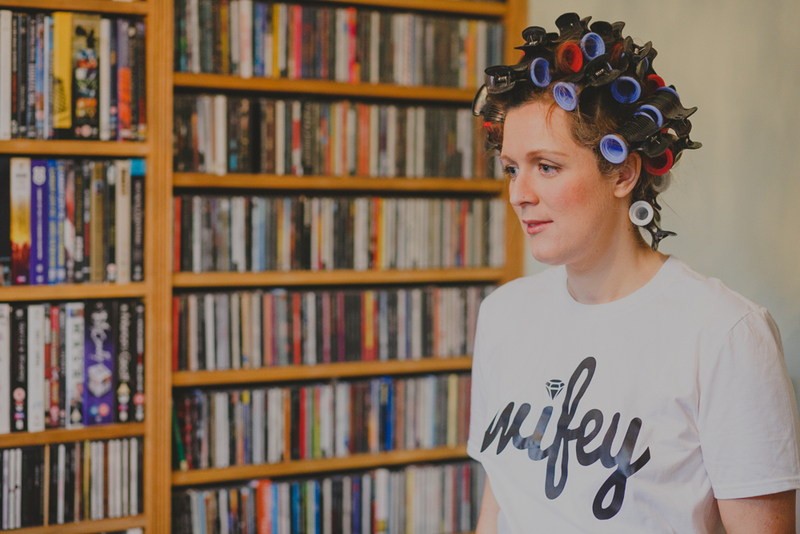 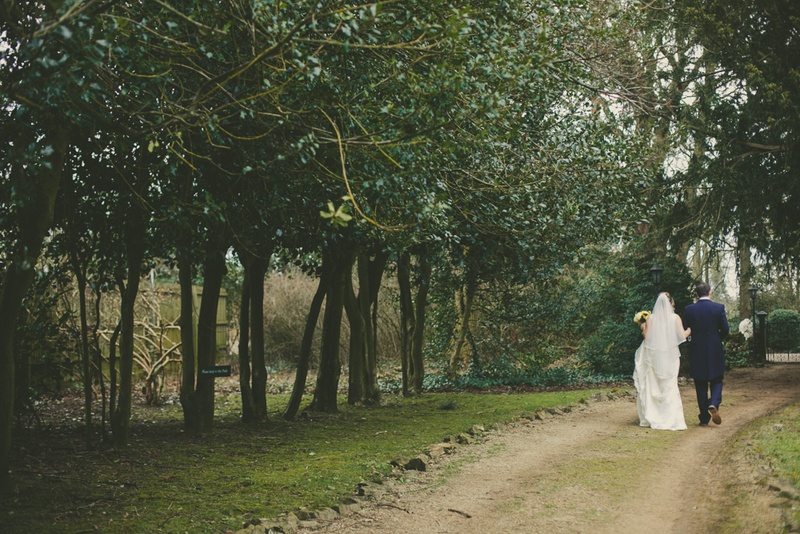 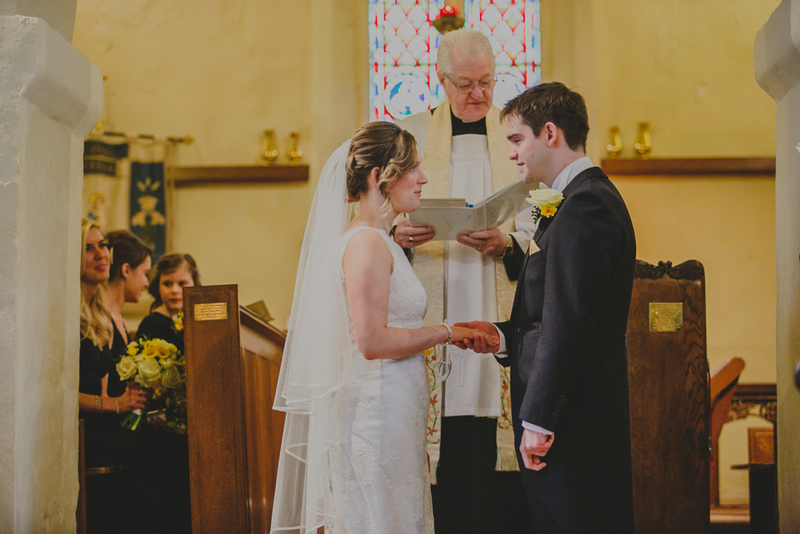 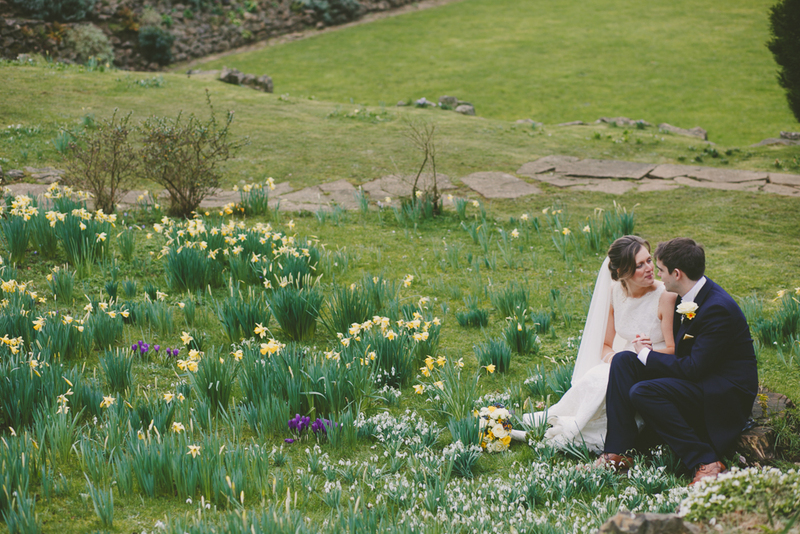 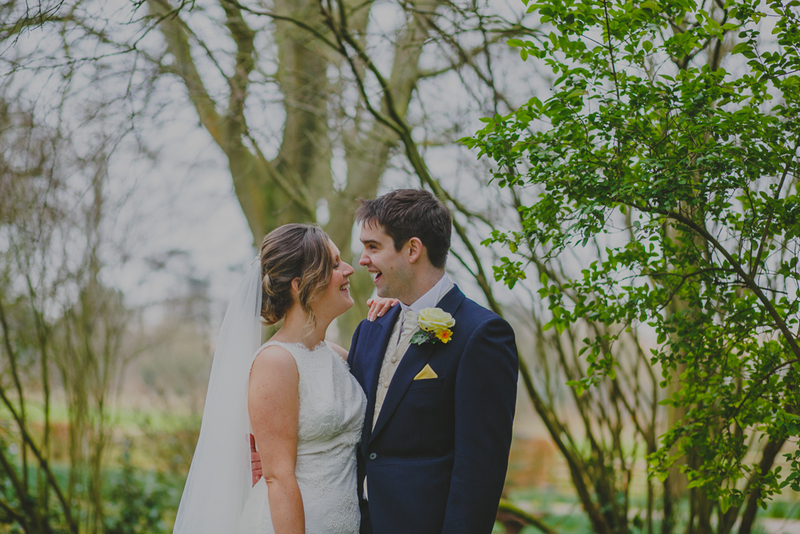 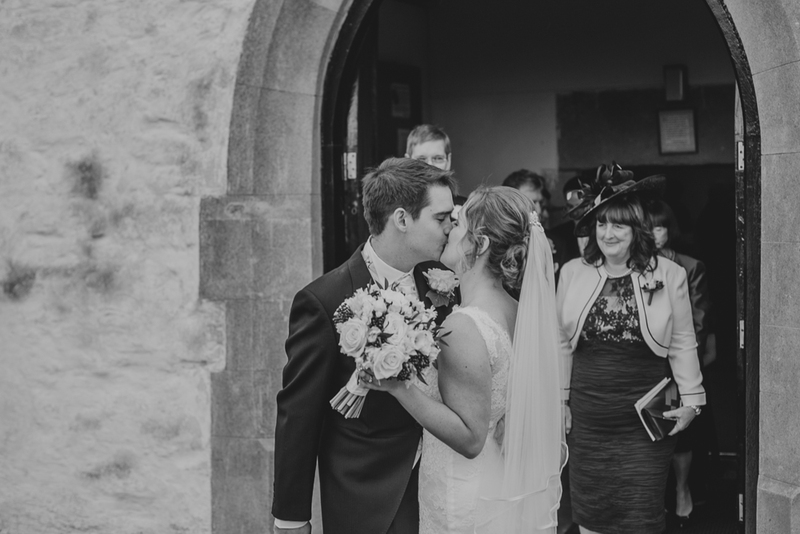 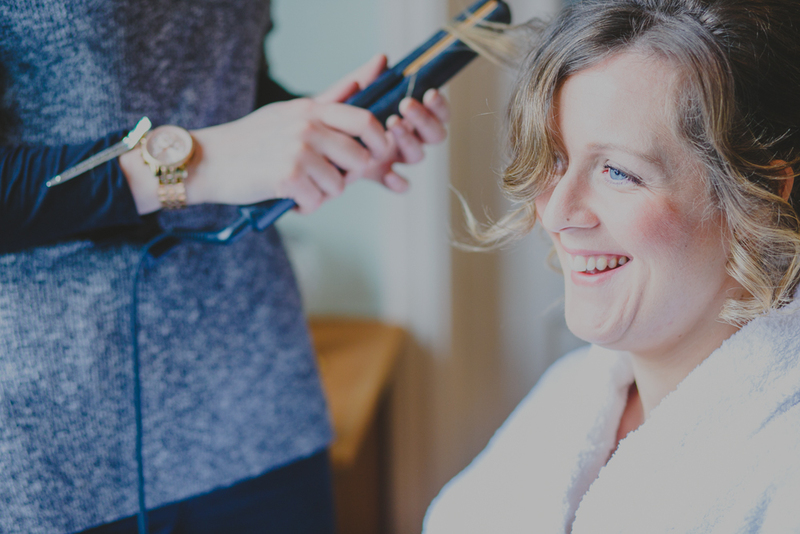 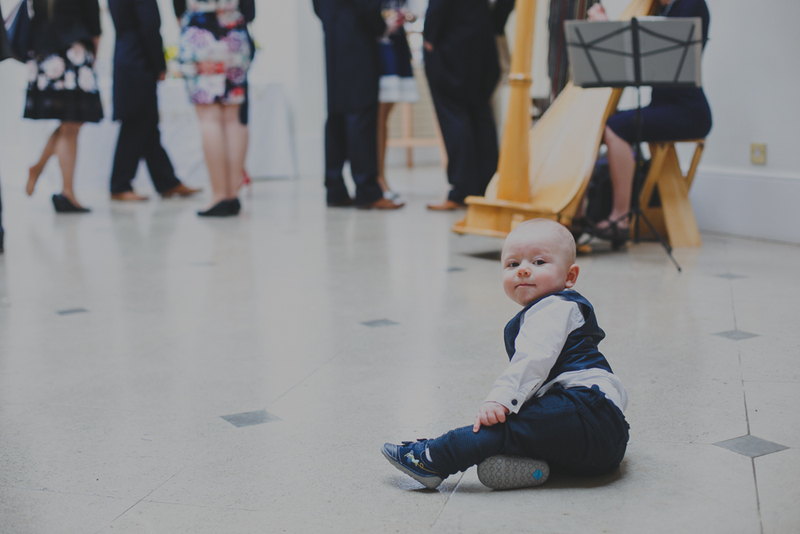 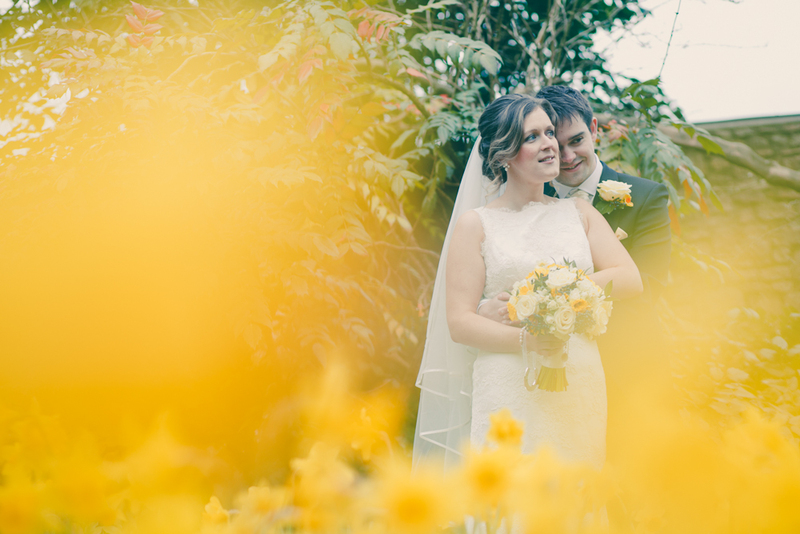 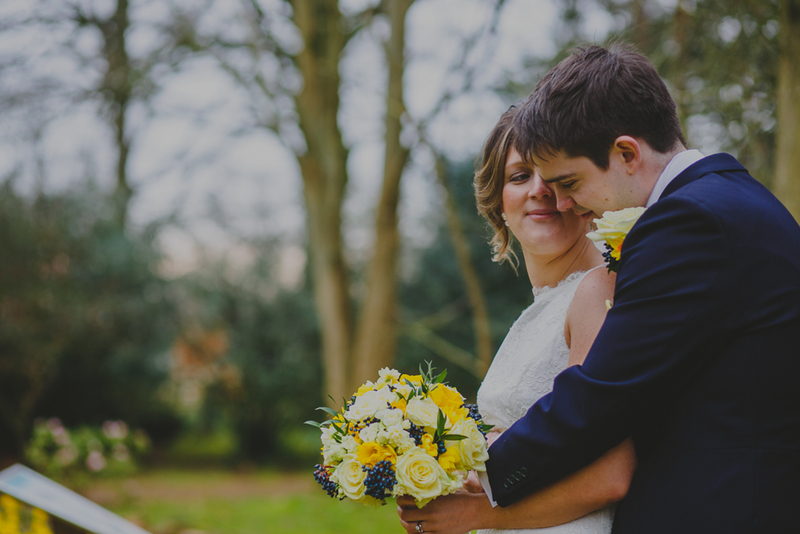 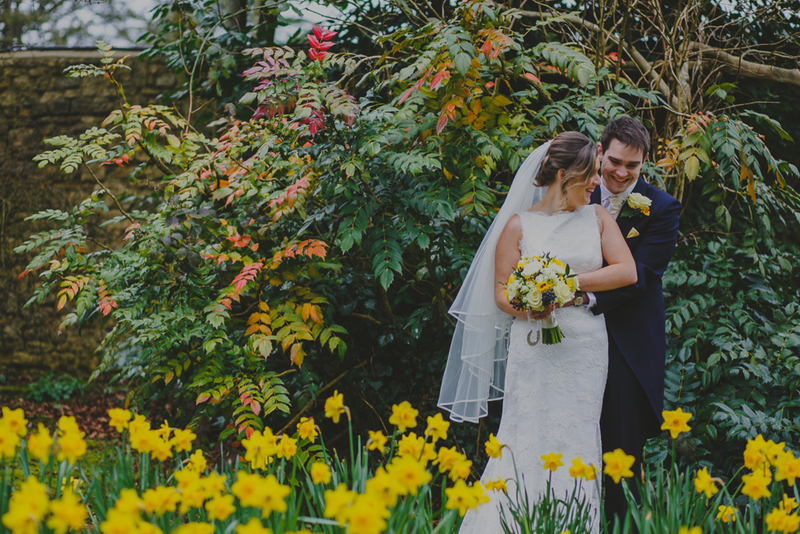 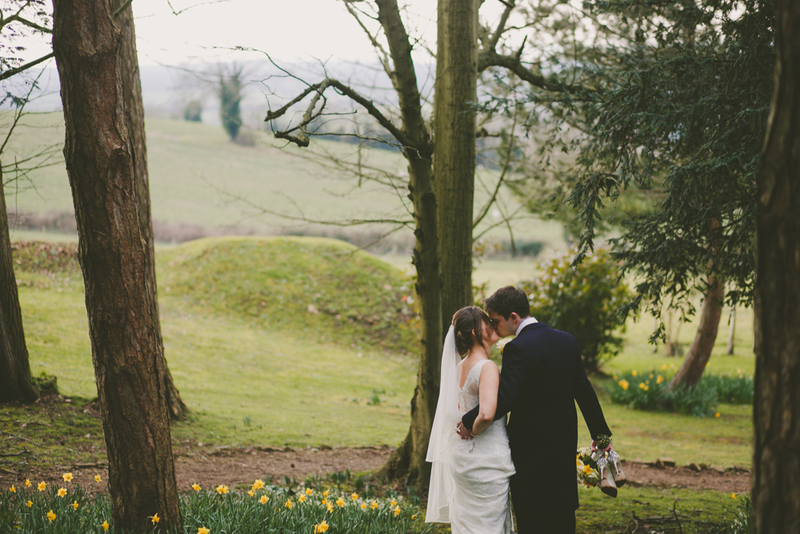 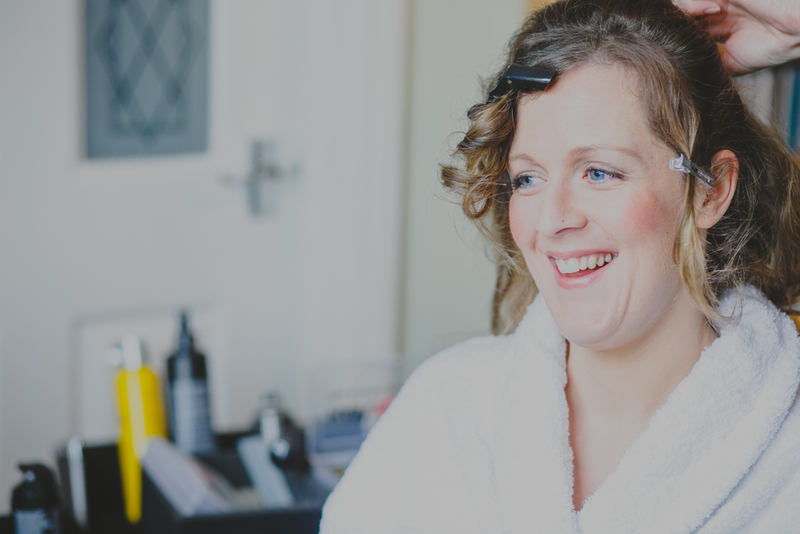 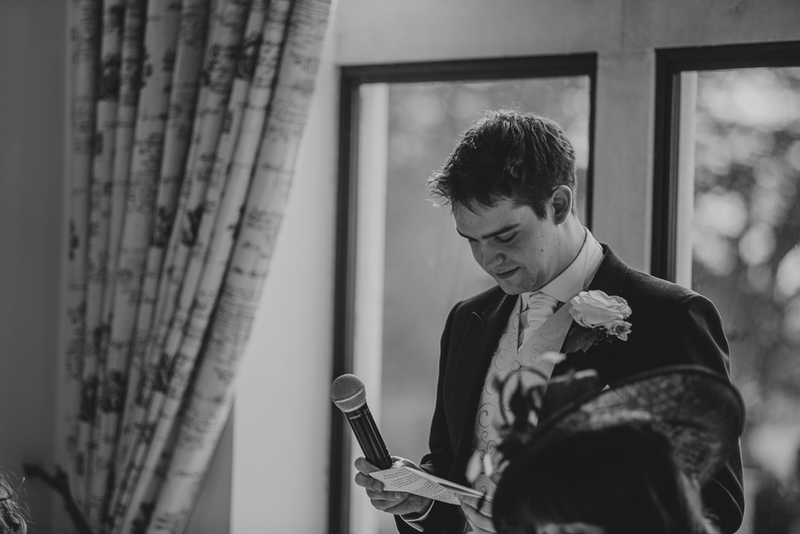 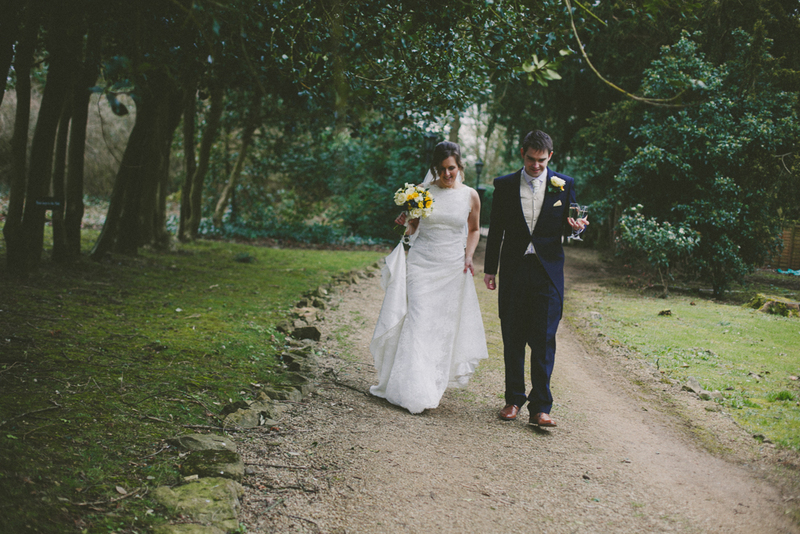 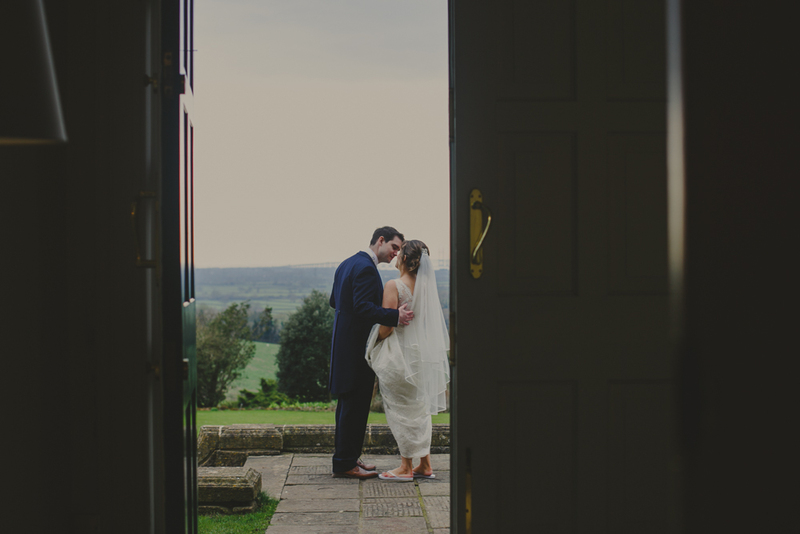 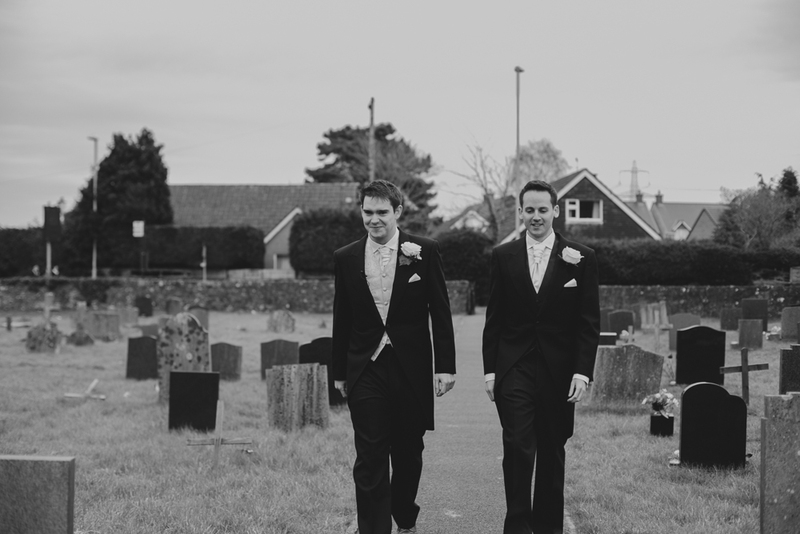 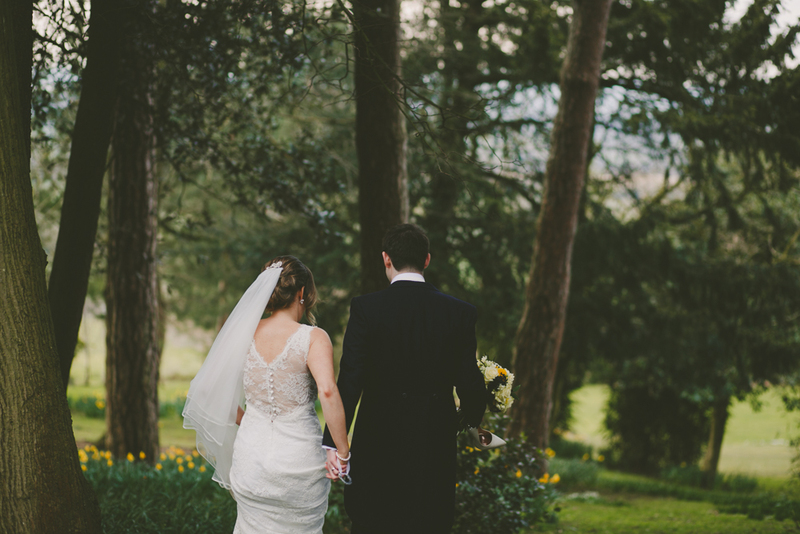 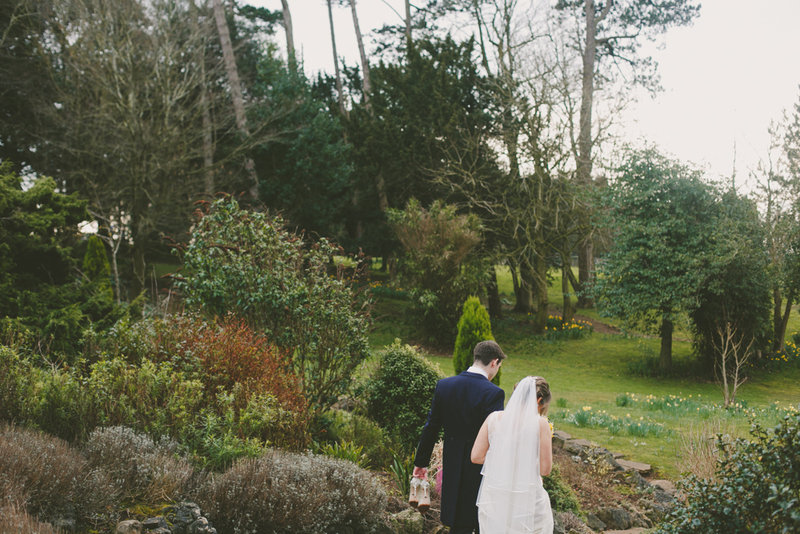 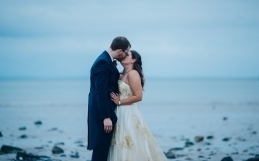 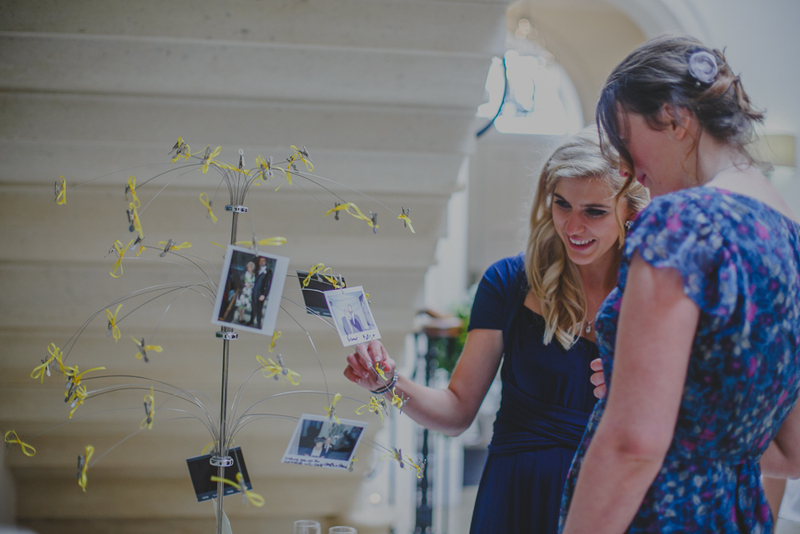 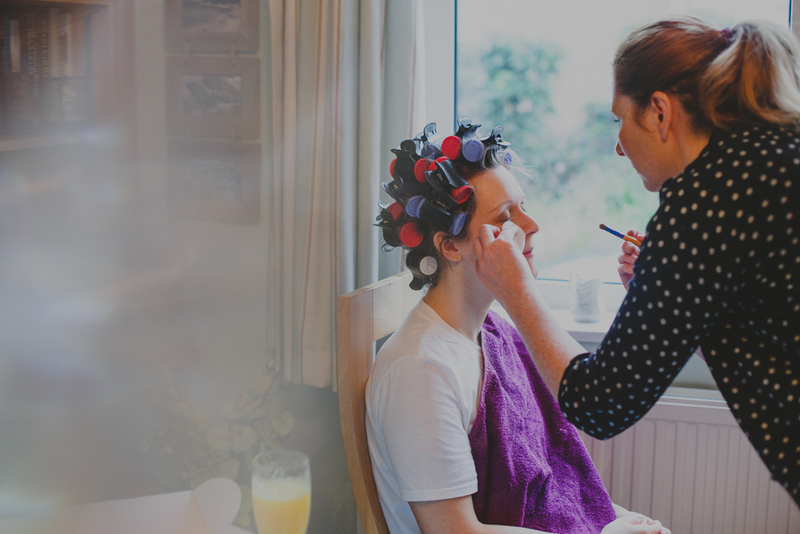 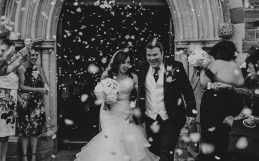 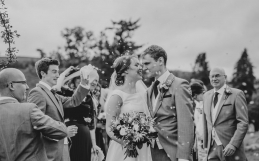 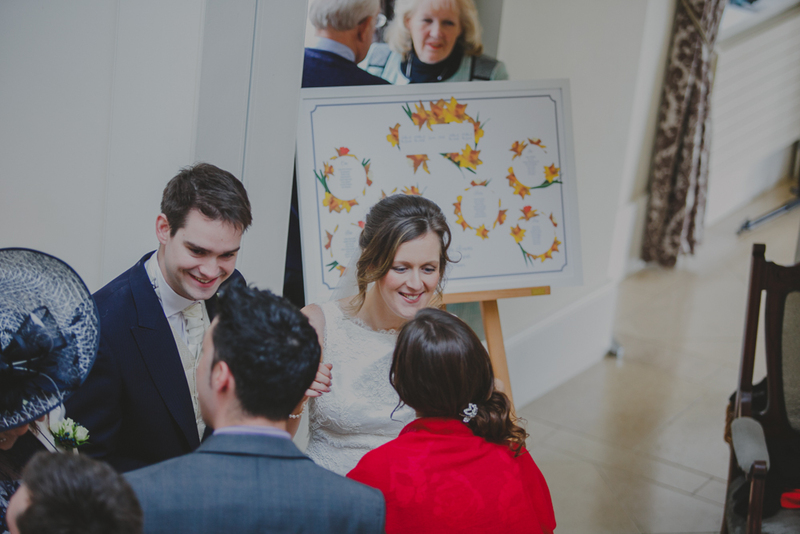 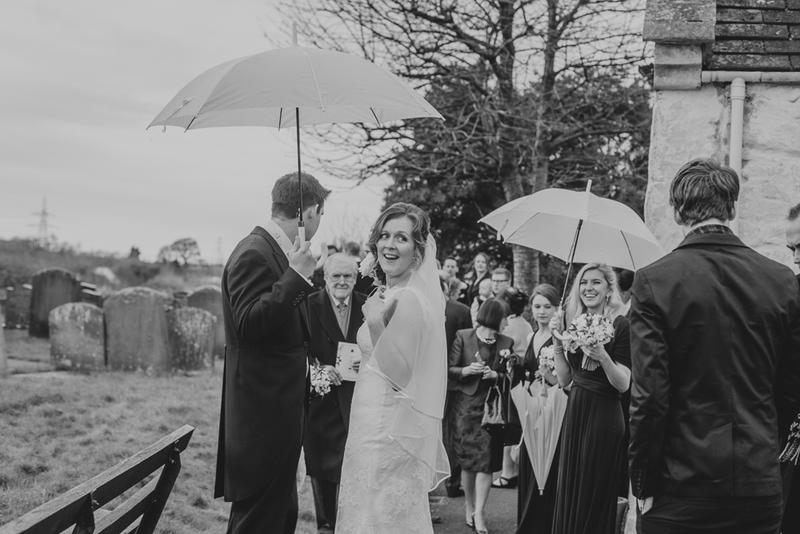 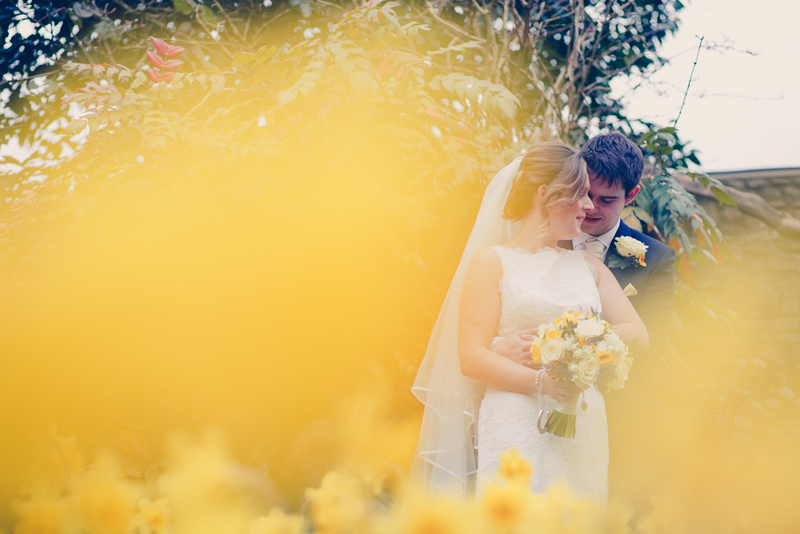 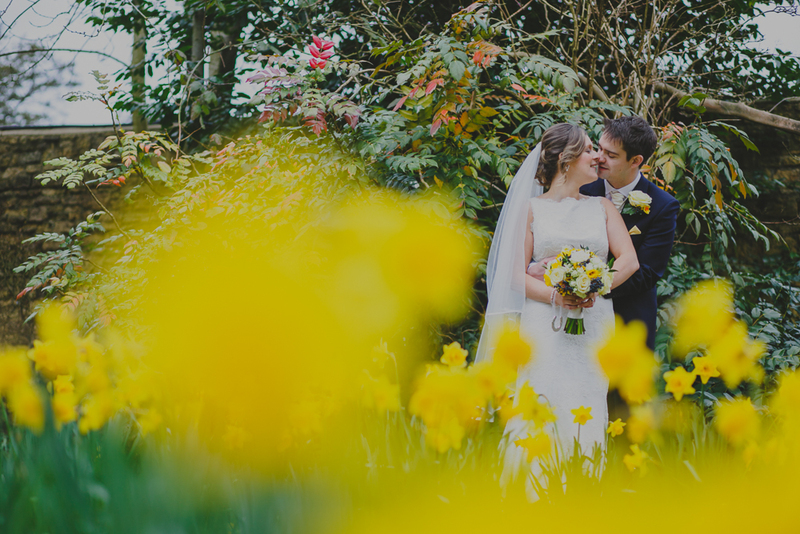 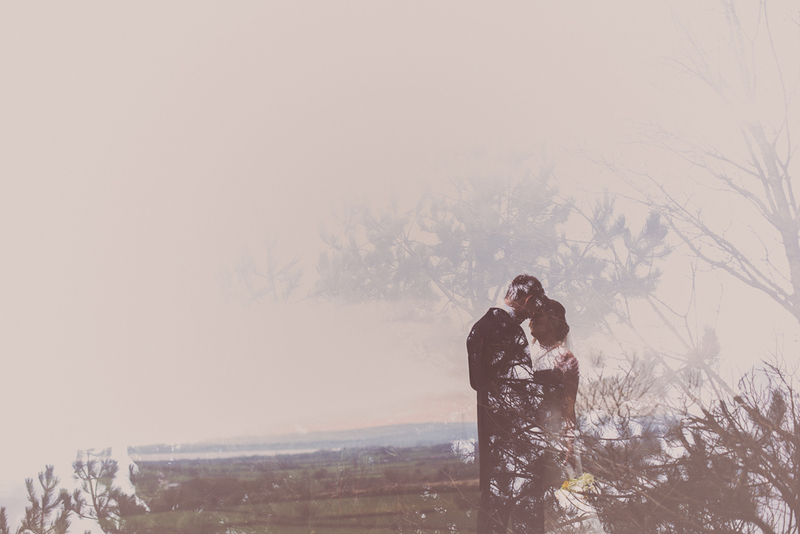 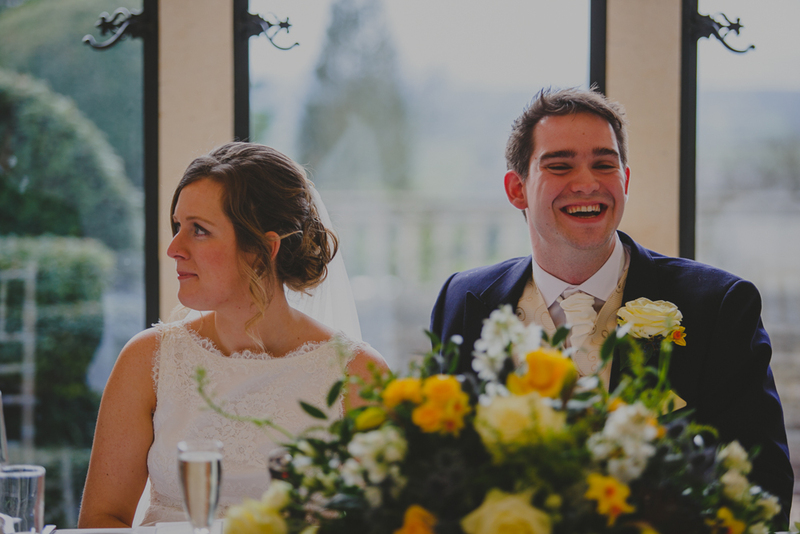 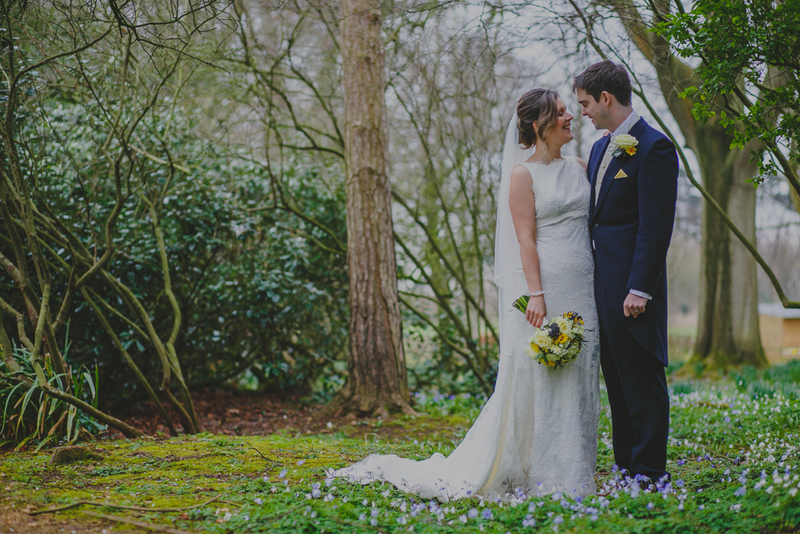 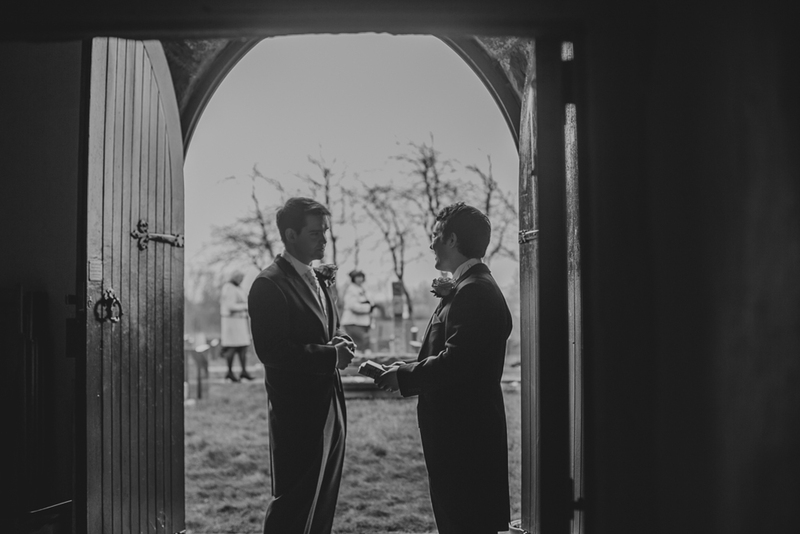 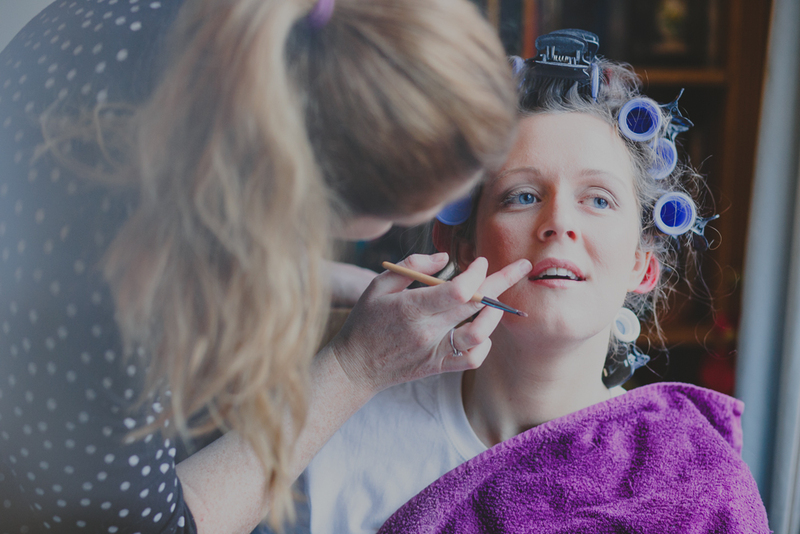 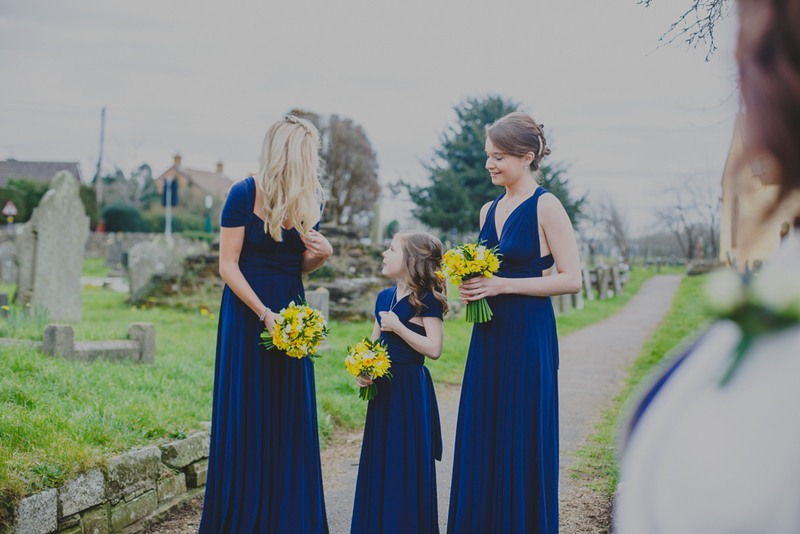 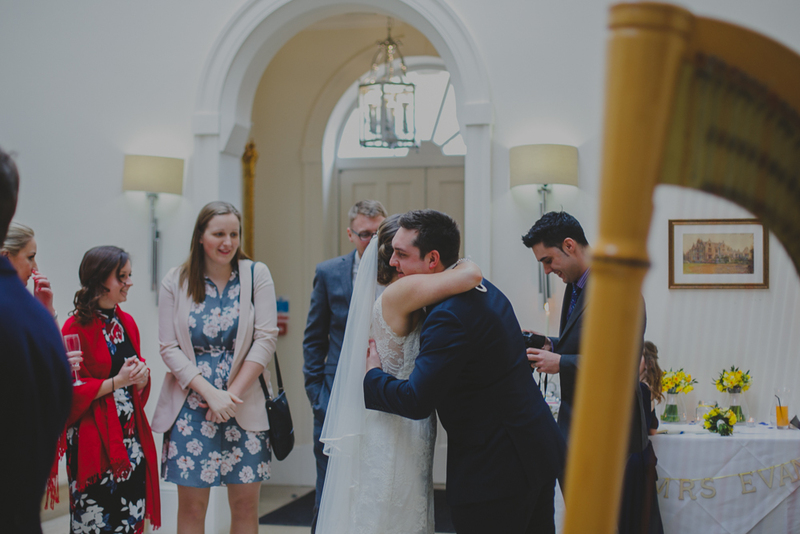 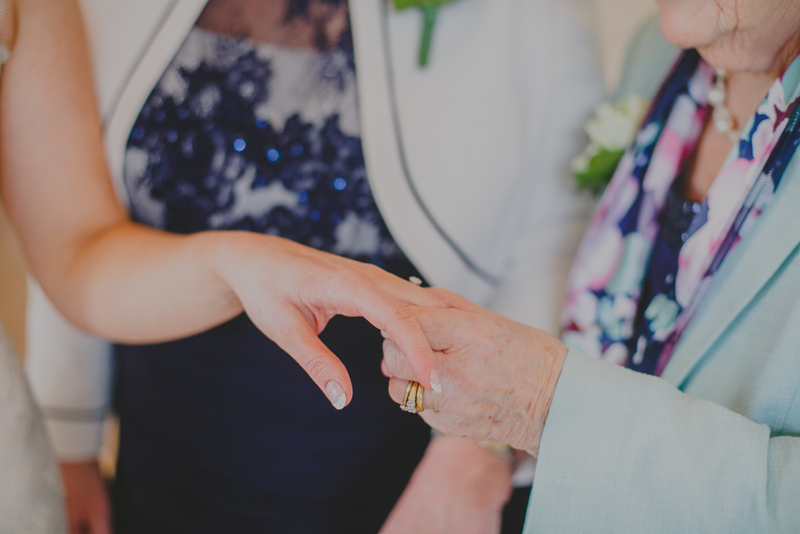 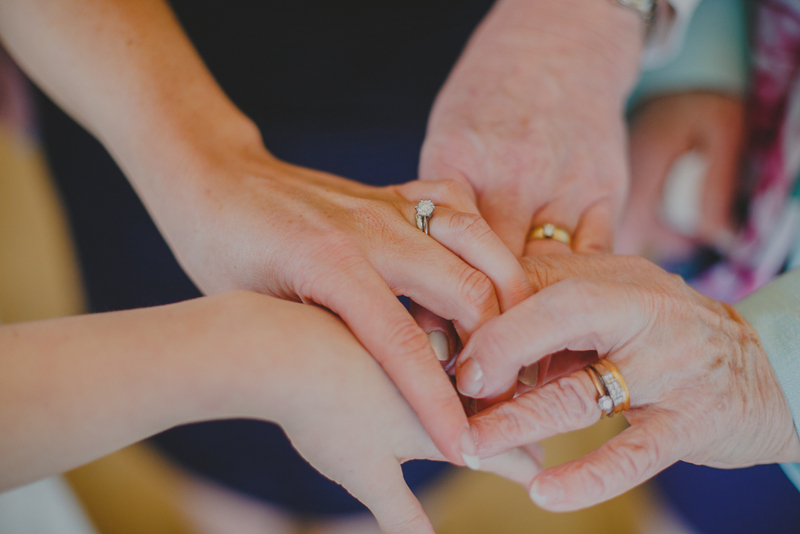 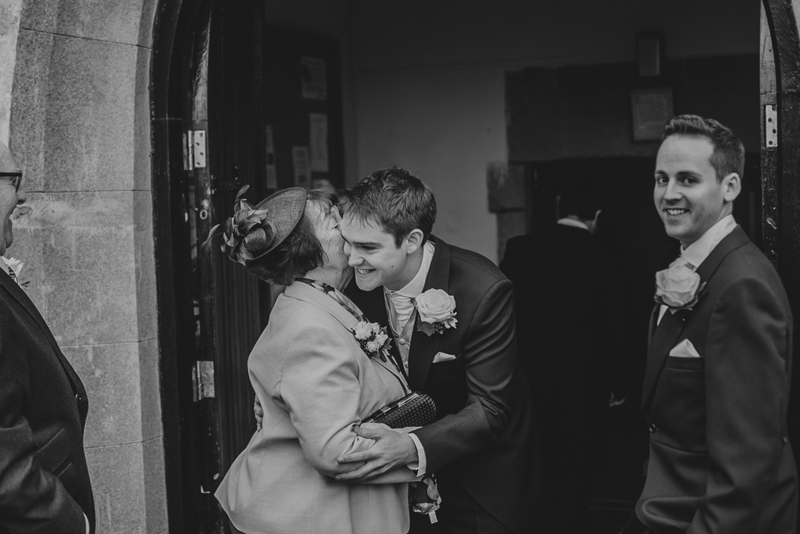 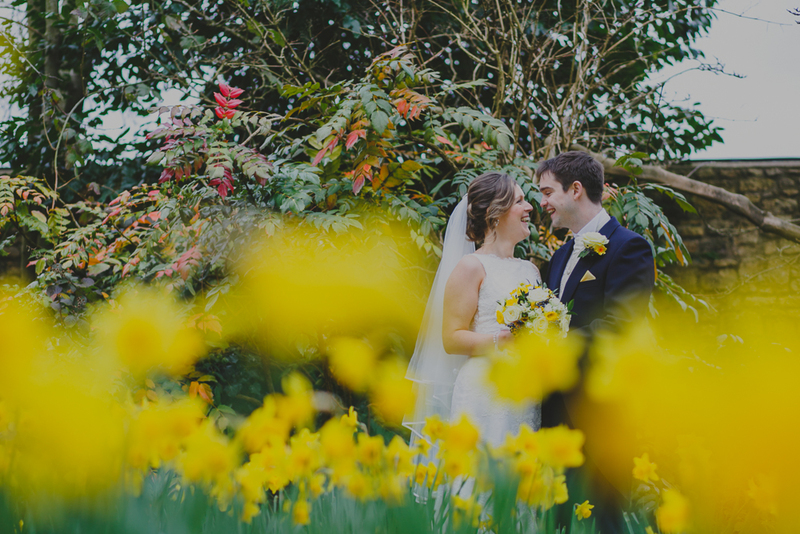 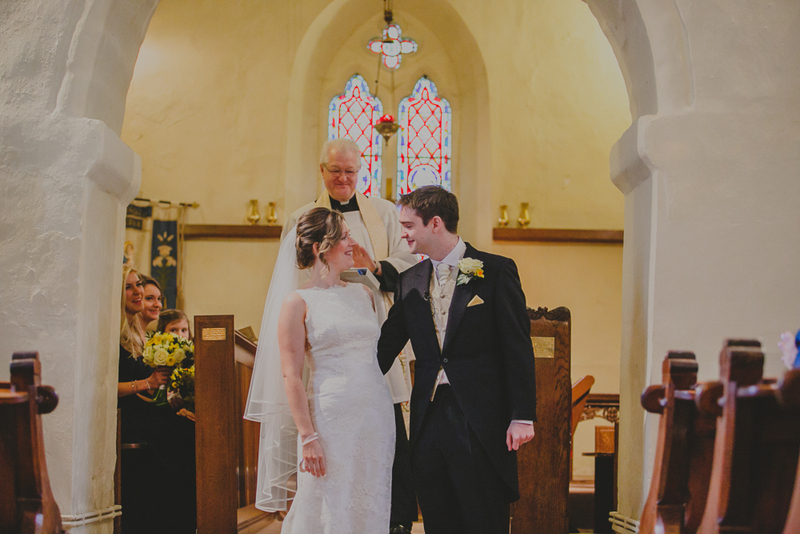 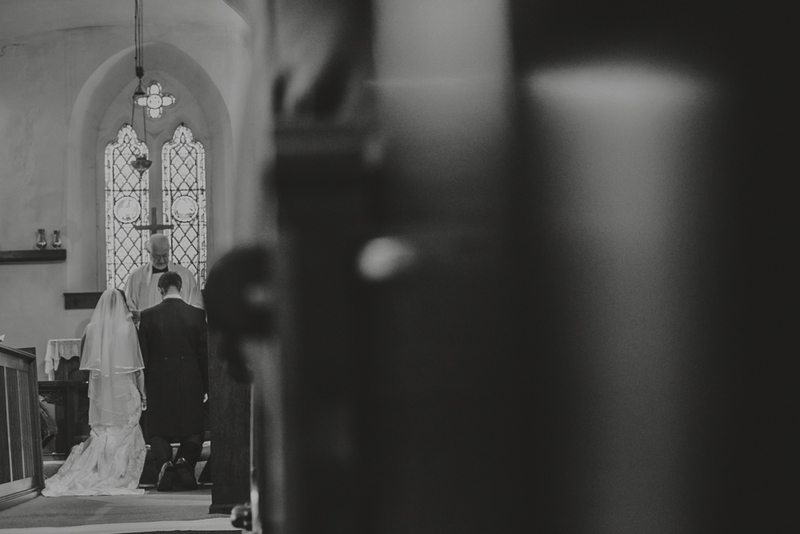 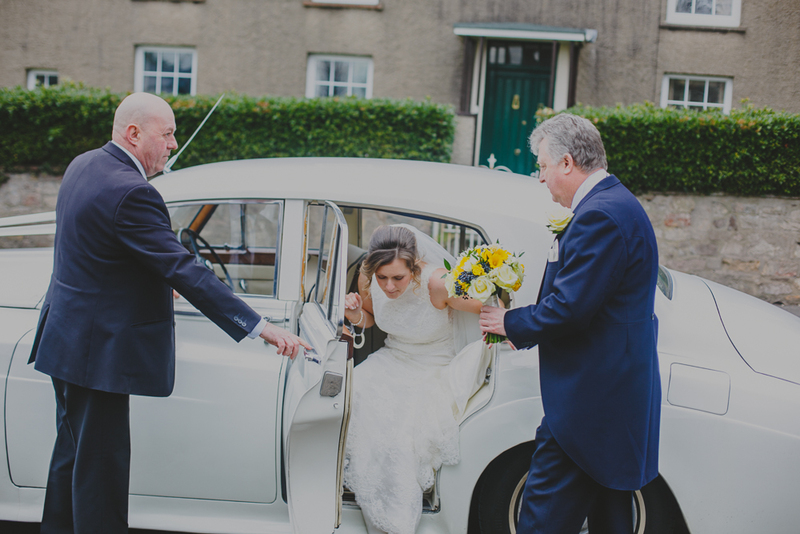 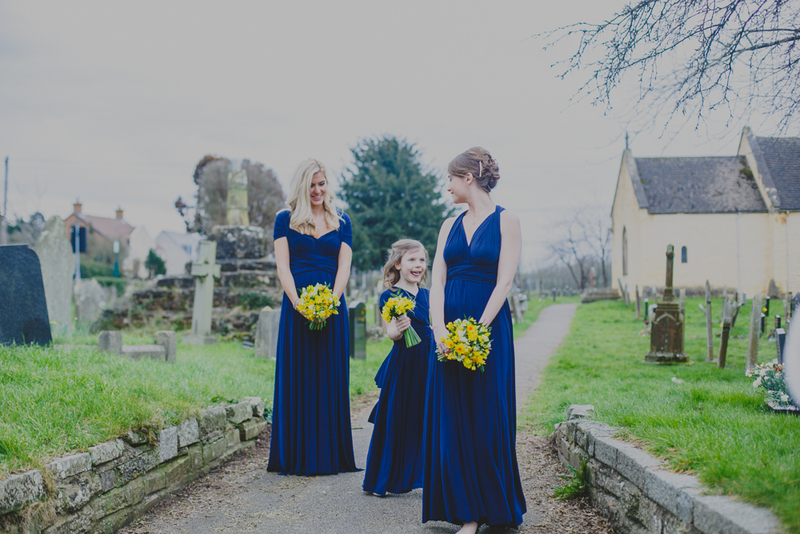 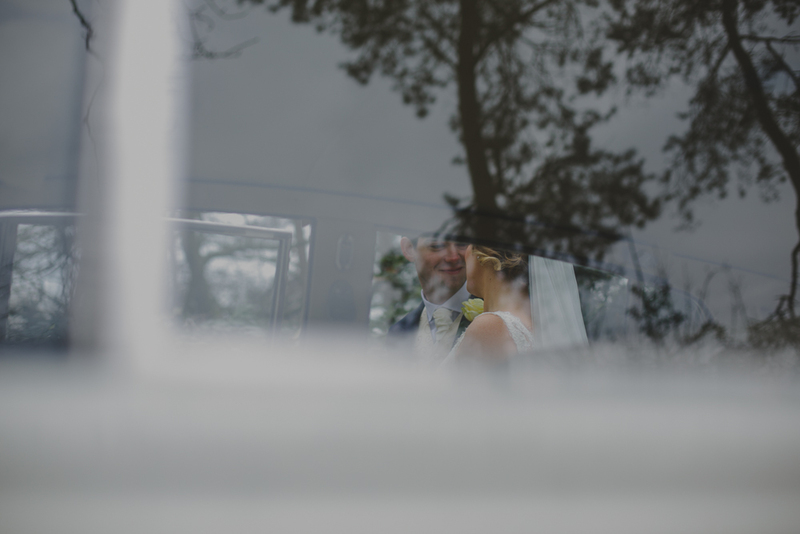 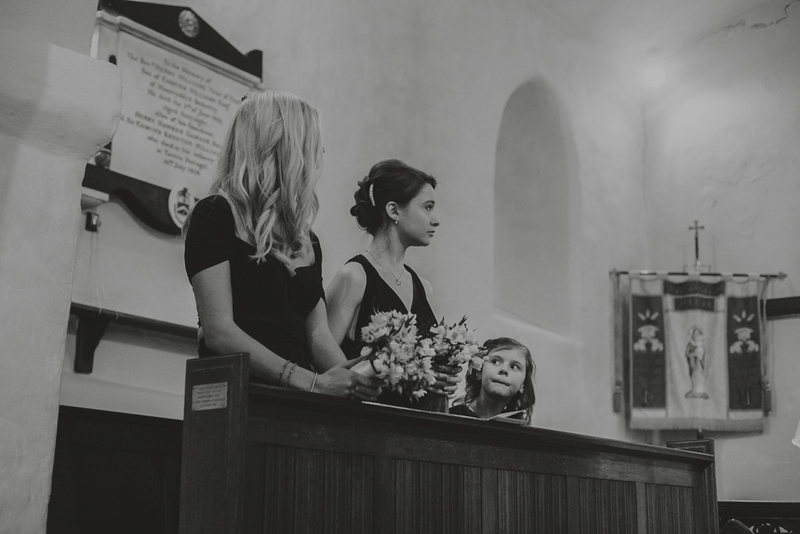 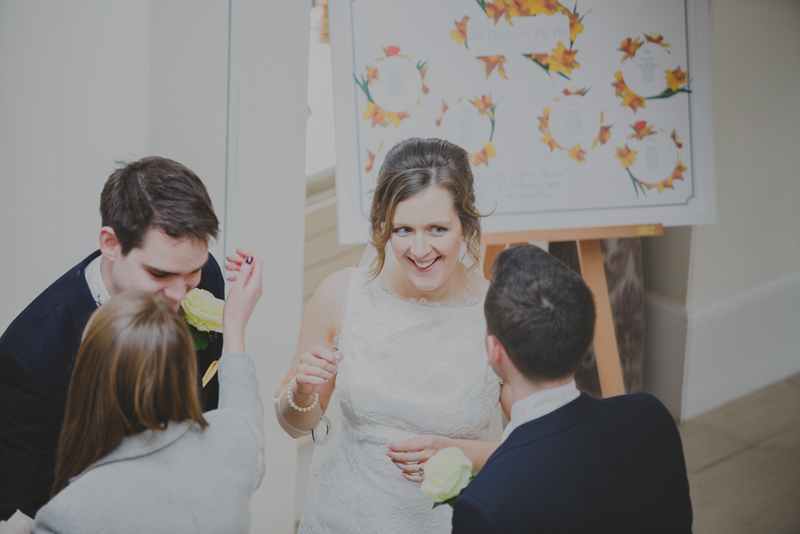 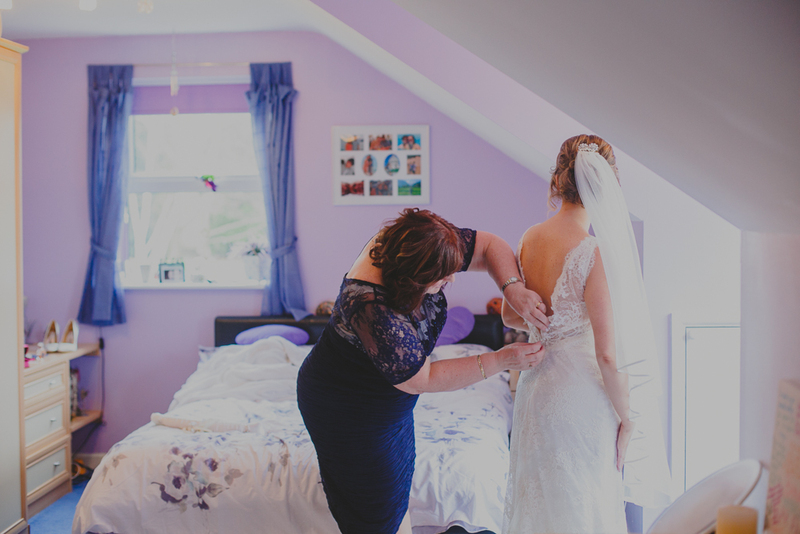 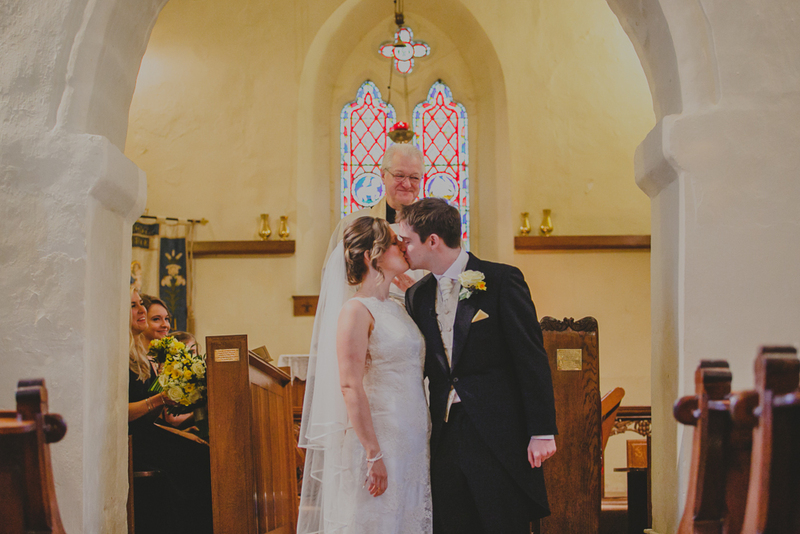 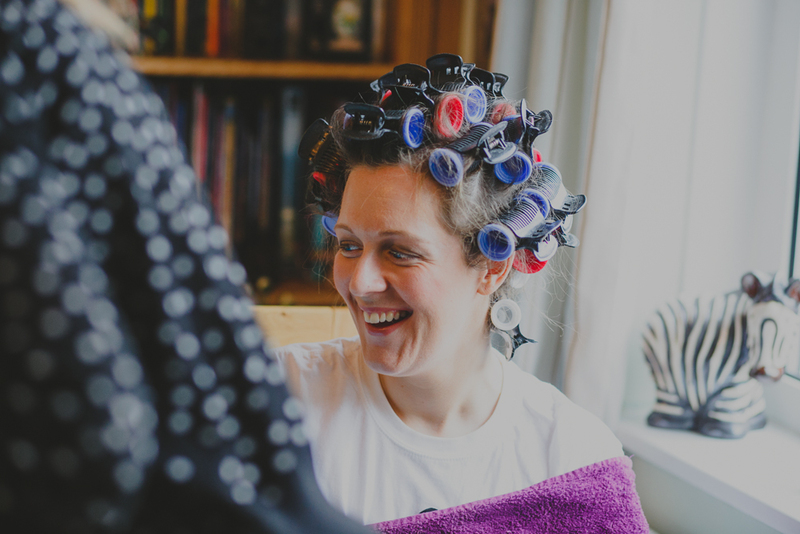 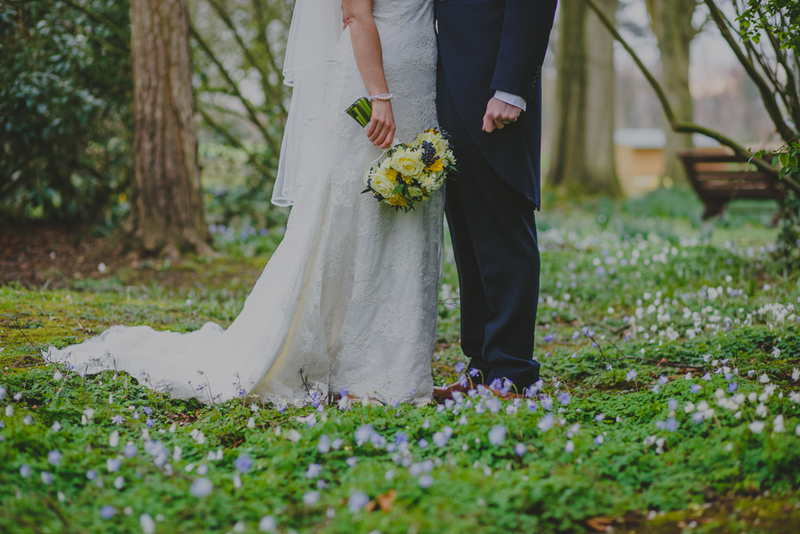 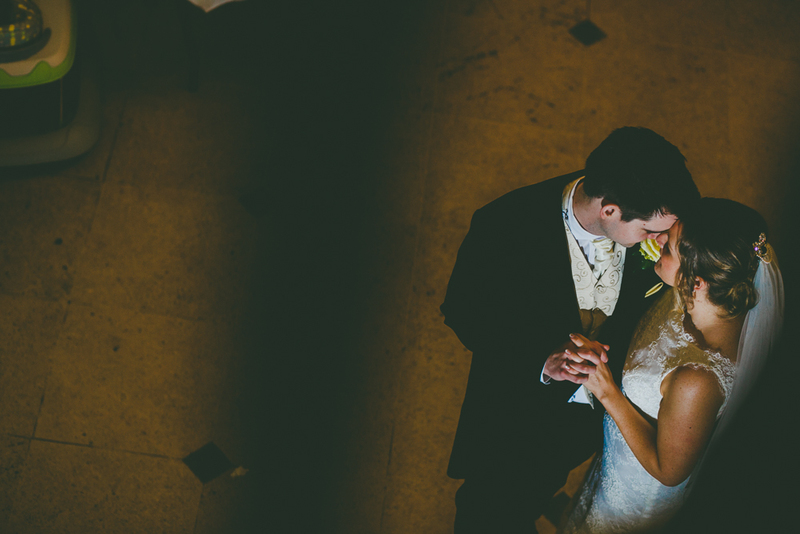 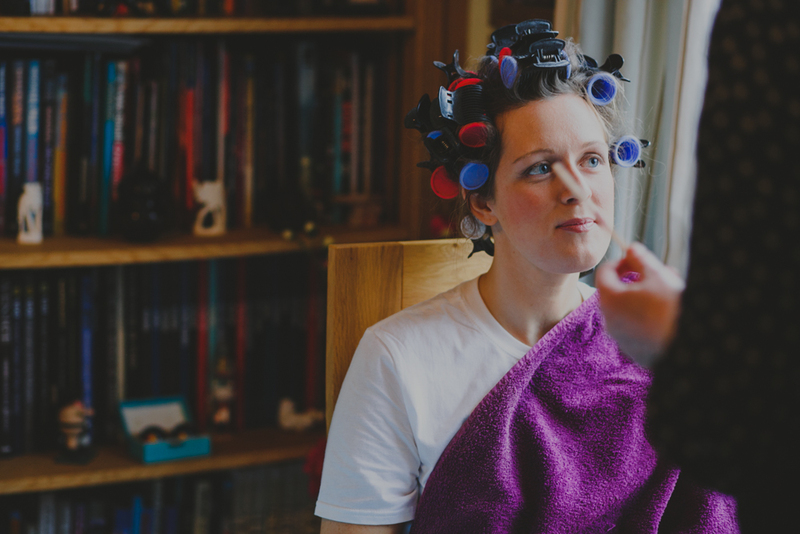 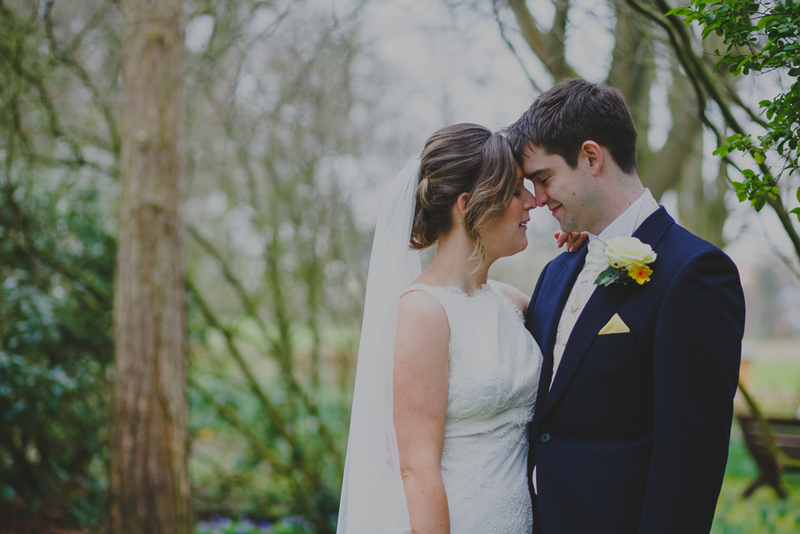 Beth & Chris got married at their family’s quaint little church in Portskewett, Wales. 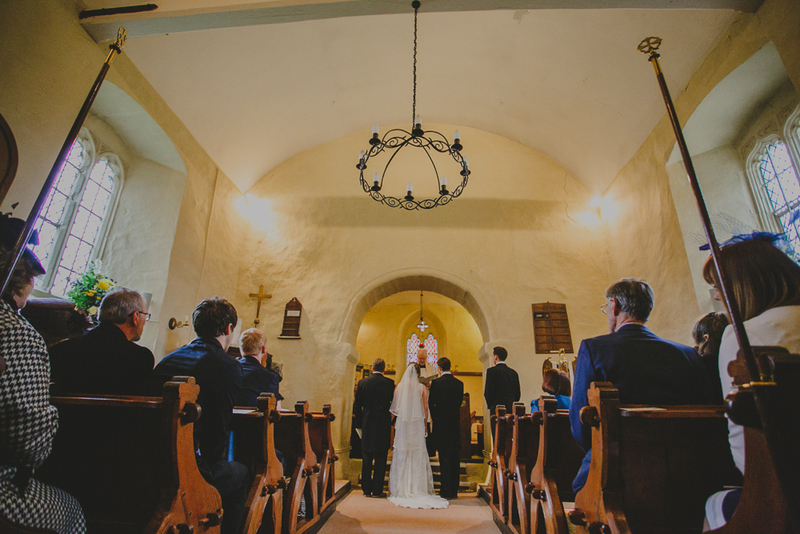 It is literally the tiniest of churches with just enough elbow room to click a camera! 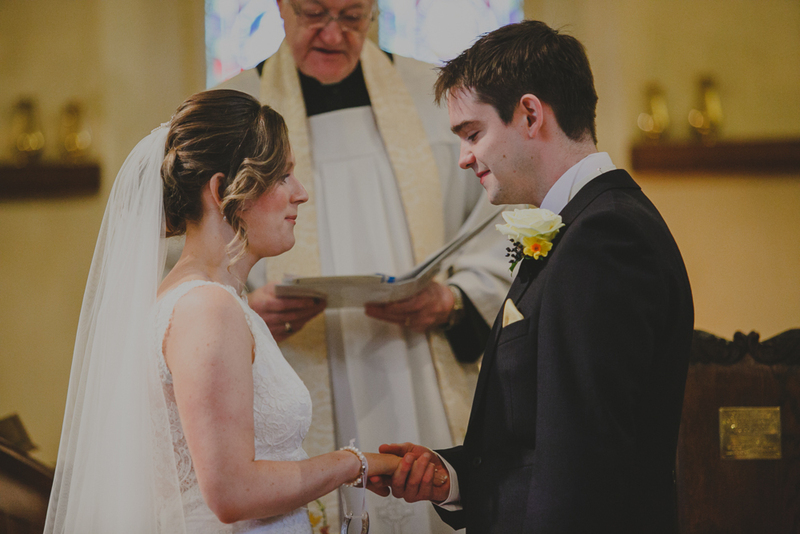 It was the sweetest of ceremonies and I just loved the little looks they gave each other during the hymns. 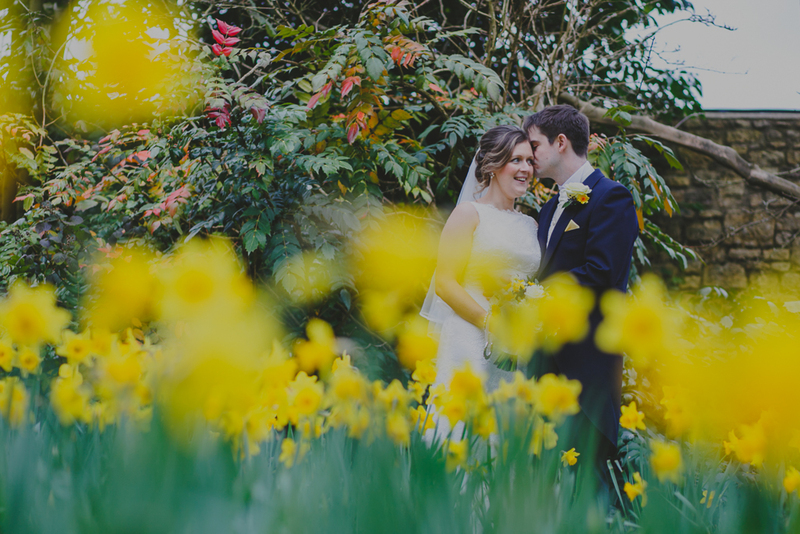 Then, it was on to Old Down Manor, whose ground were awash with daffodils, we stole some moments as guests were still arriving to have a little contemplative walk before joining them for some nibbles and fun. 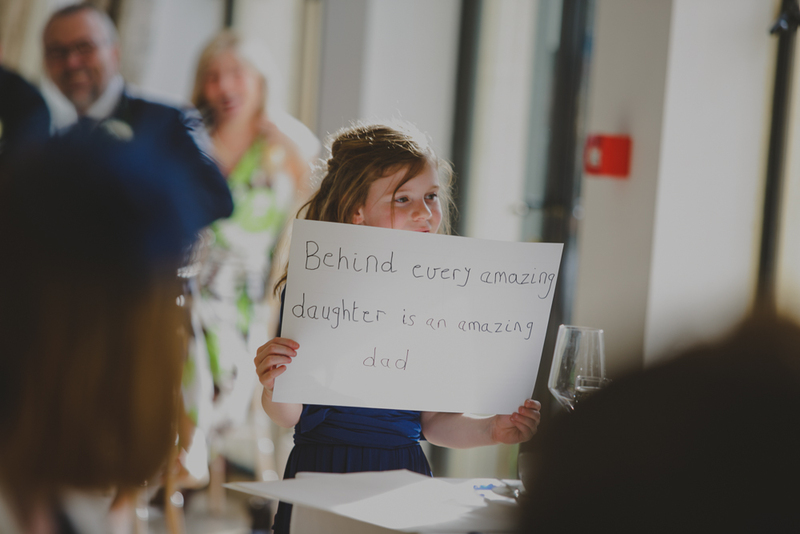 The speeches were so moving and sincere, hearing a Dad talk about his daughter just breaks me every time, you just cant beat it! 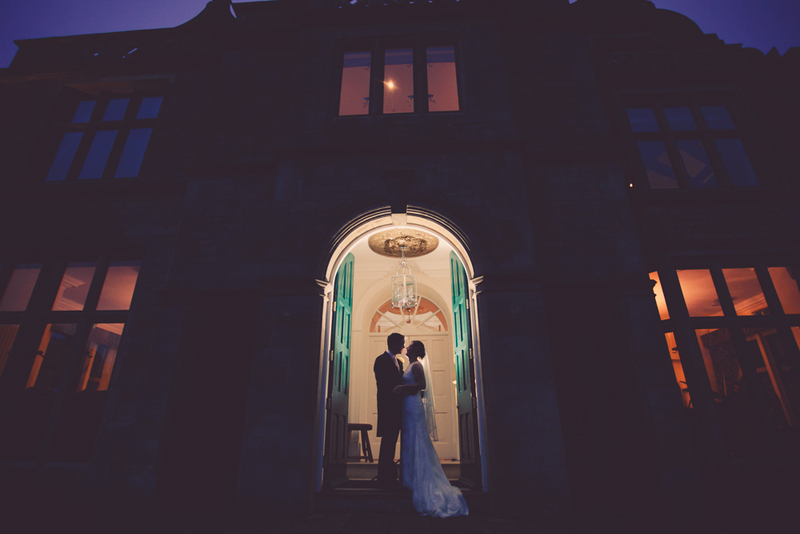 Later as the sun went down we went for one more walk around the grounds and enjoyed the elegant splendour of the Manor. 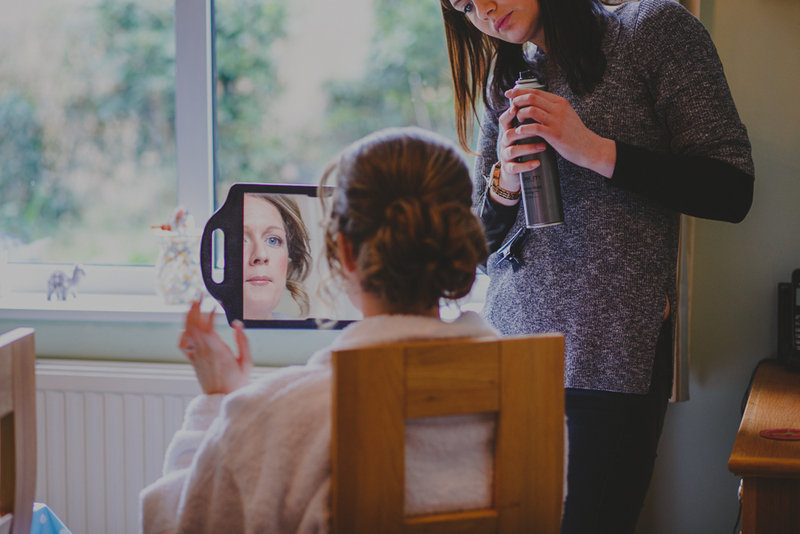 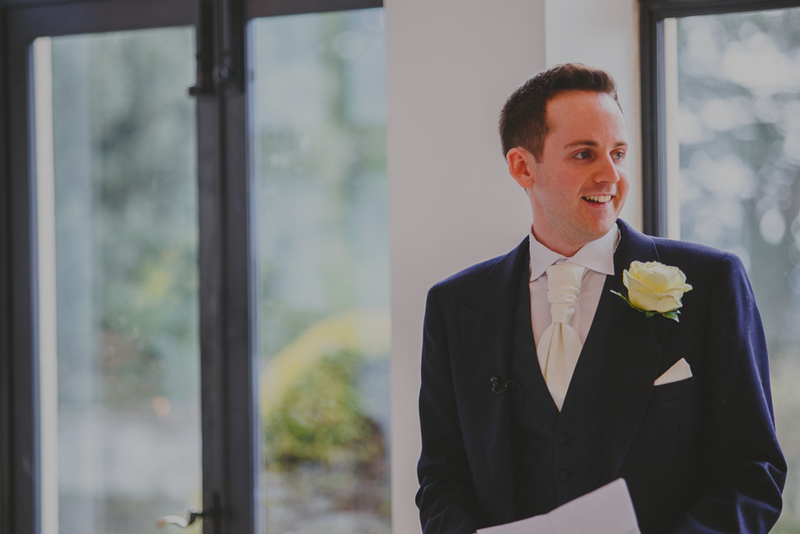 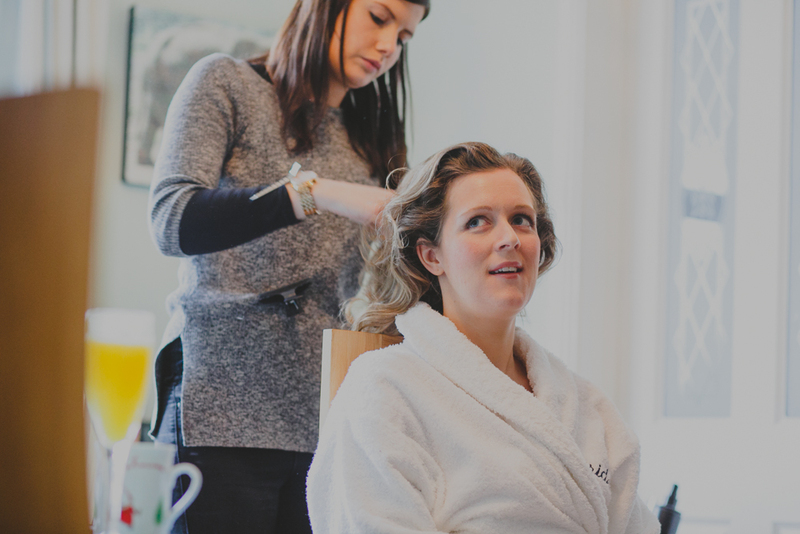 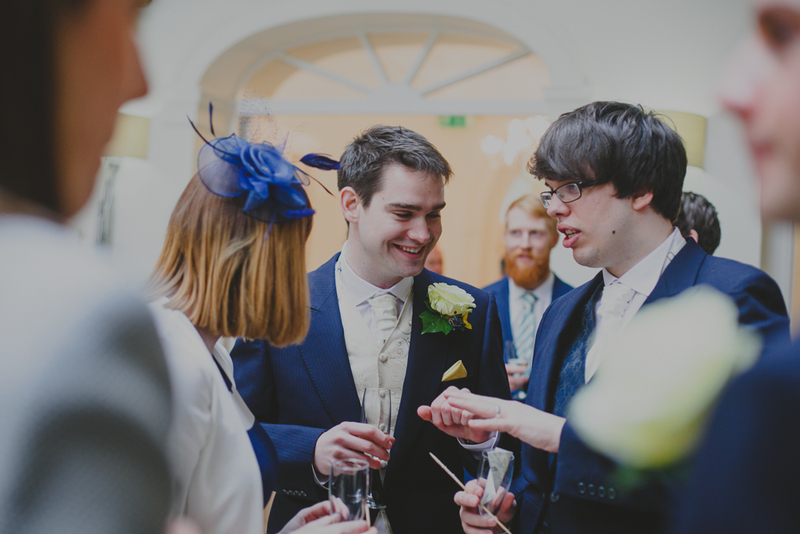 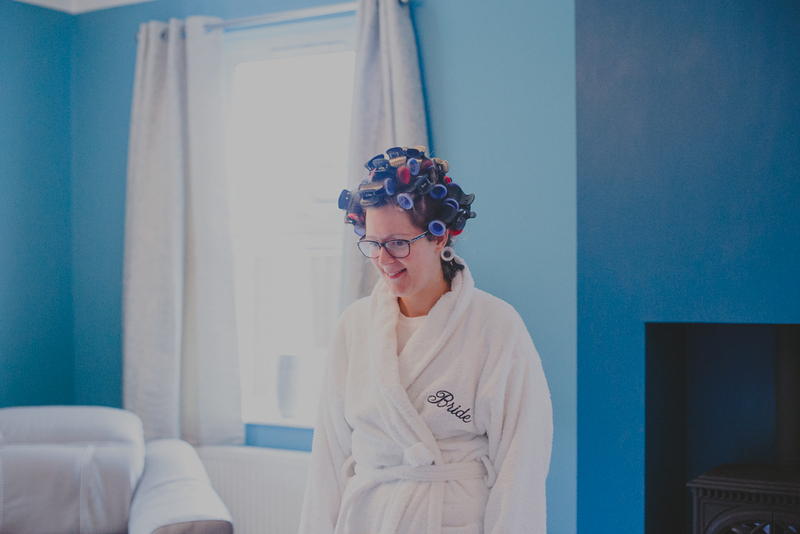 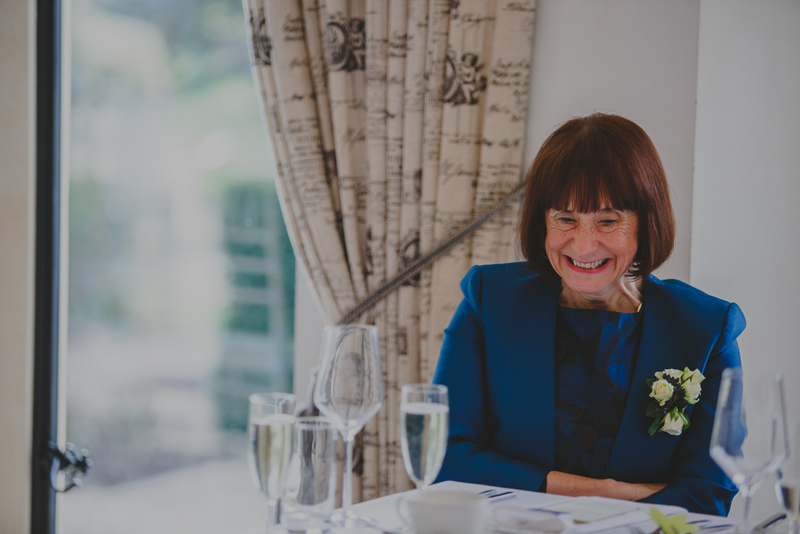 I was joined by videographer Martin from White Rose Wedding Films, whose subtle, candid style complimented by own and we worked together beautifully, he comes highly recommended.